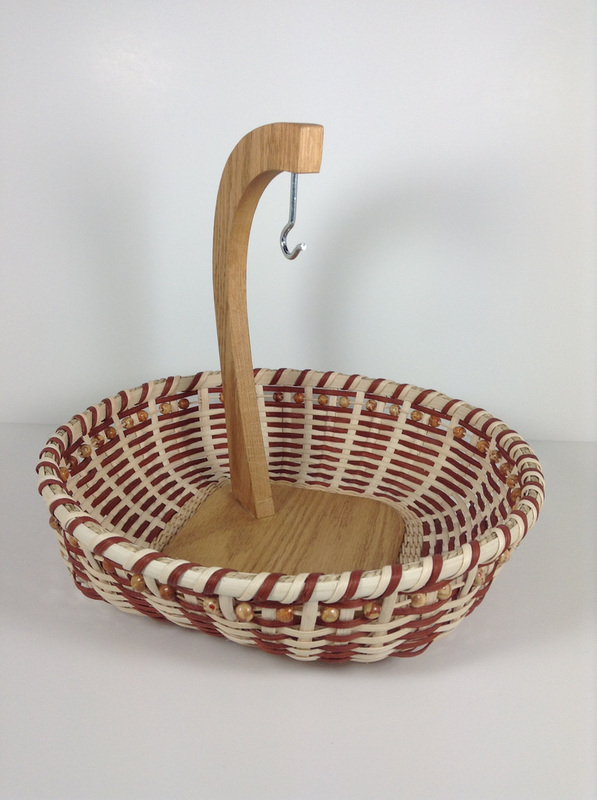 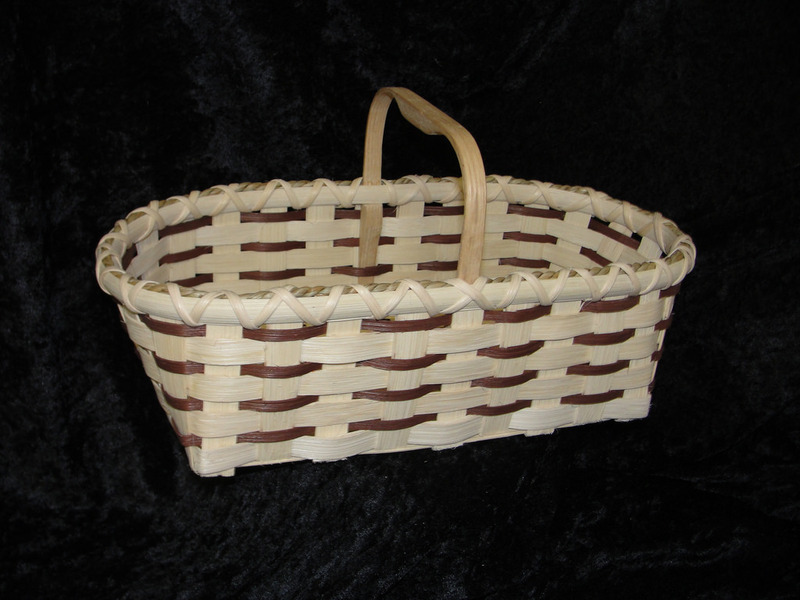 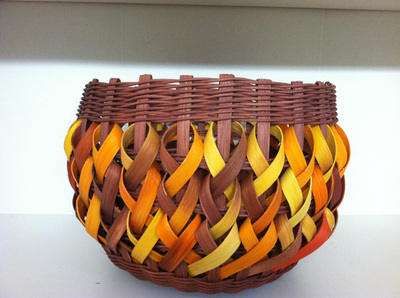 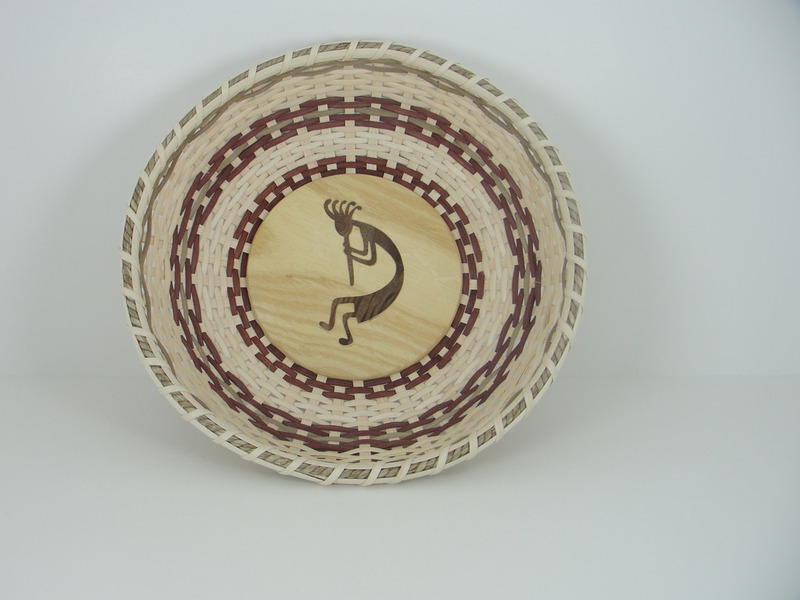 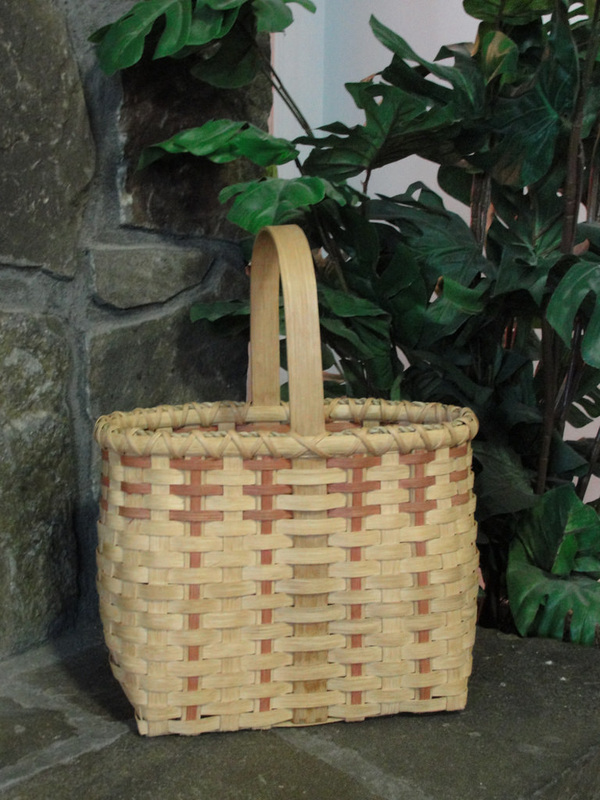 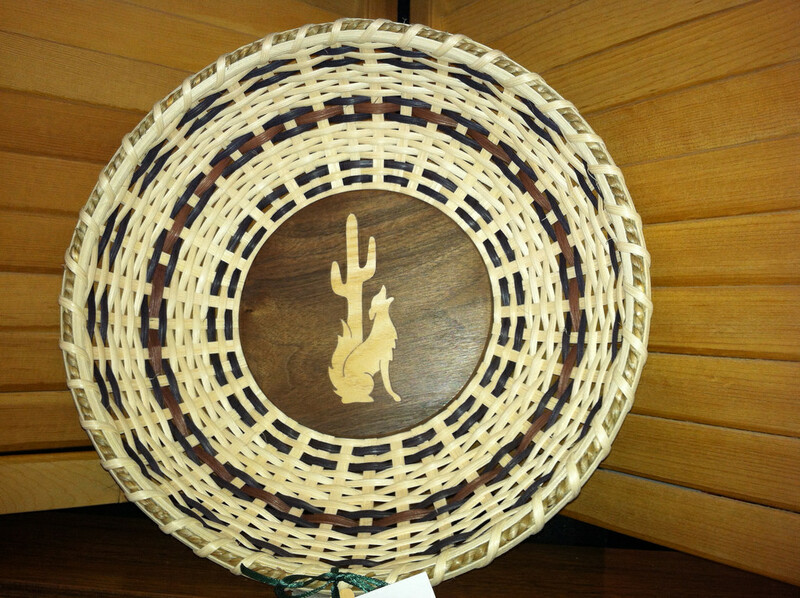 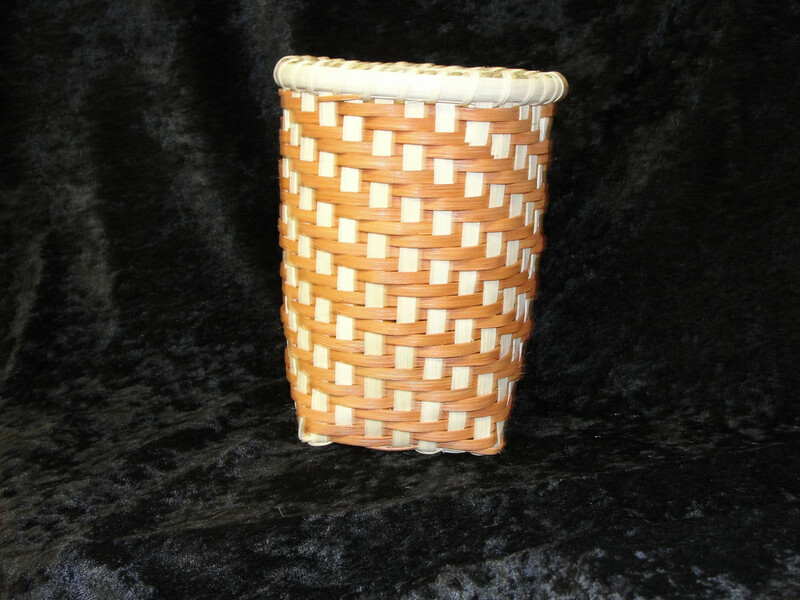 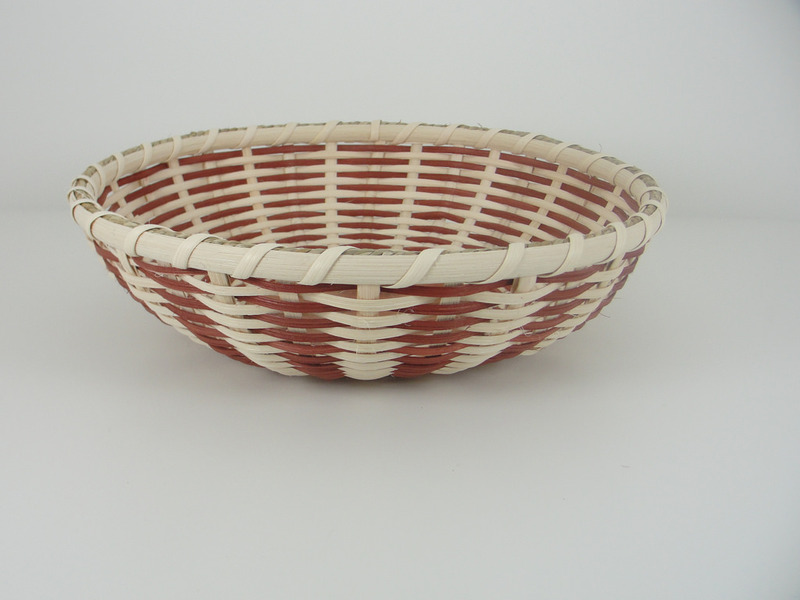 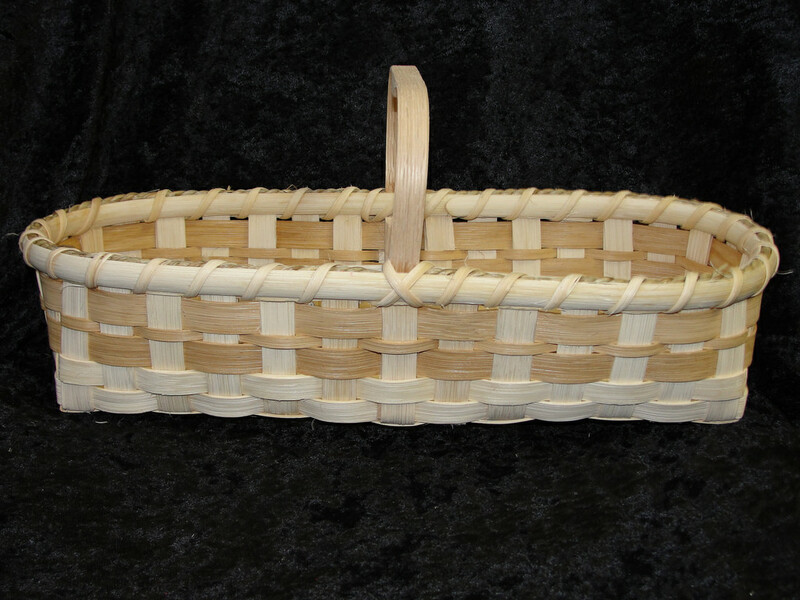 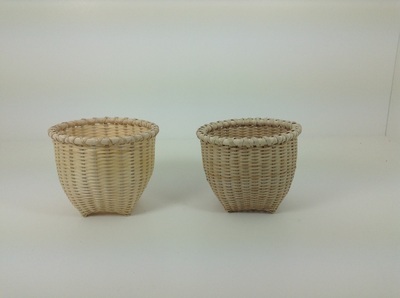 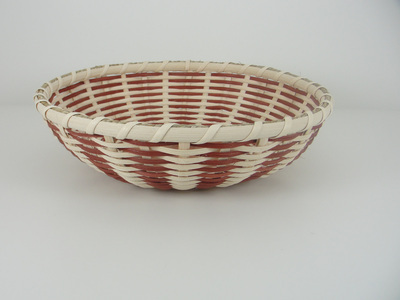 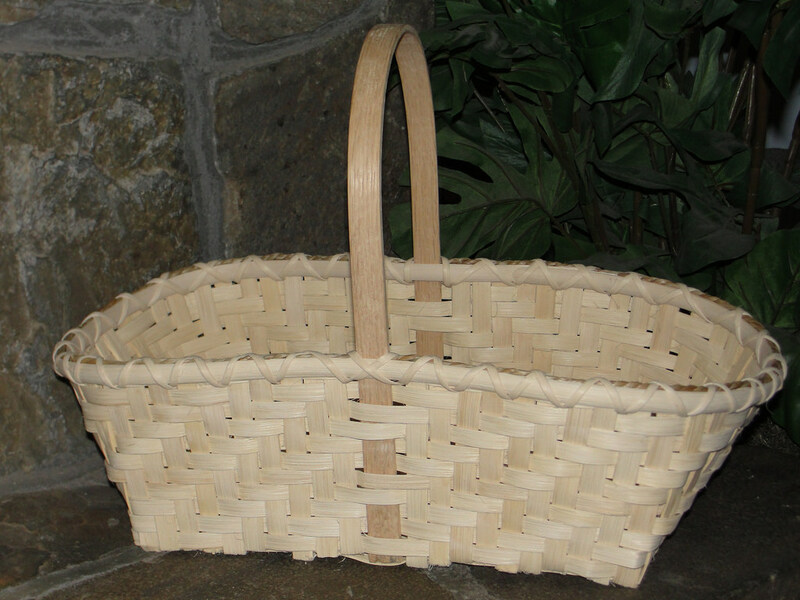 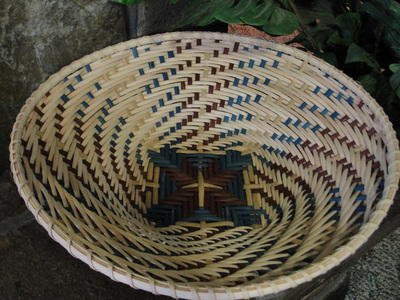 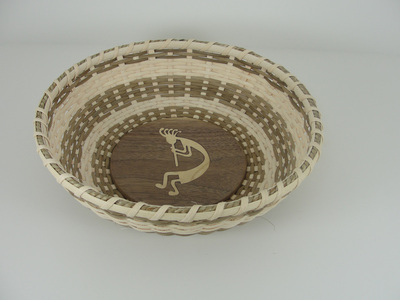 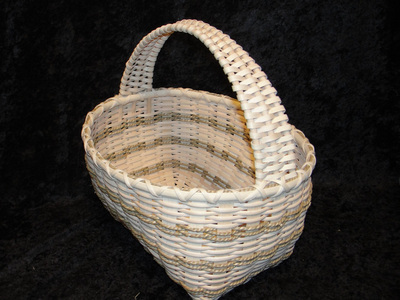 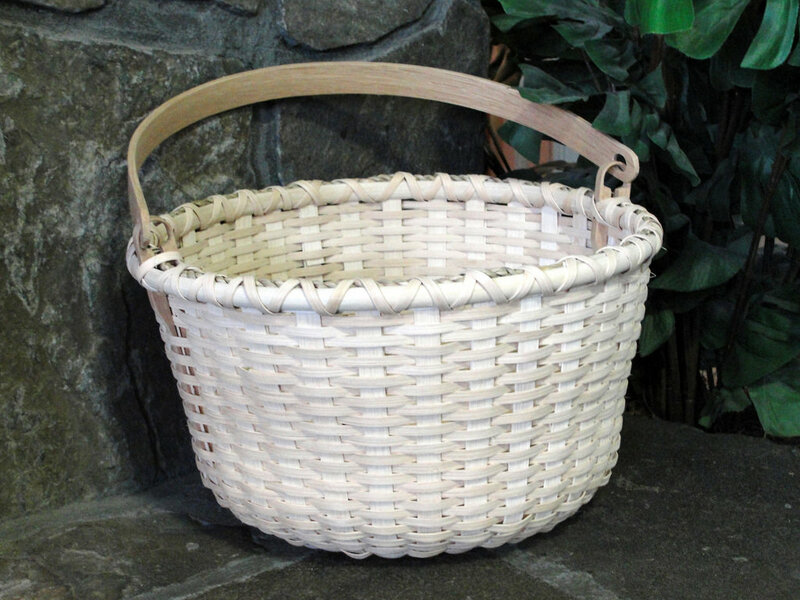 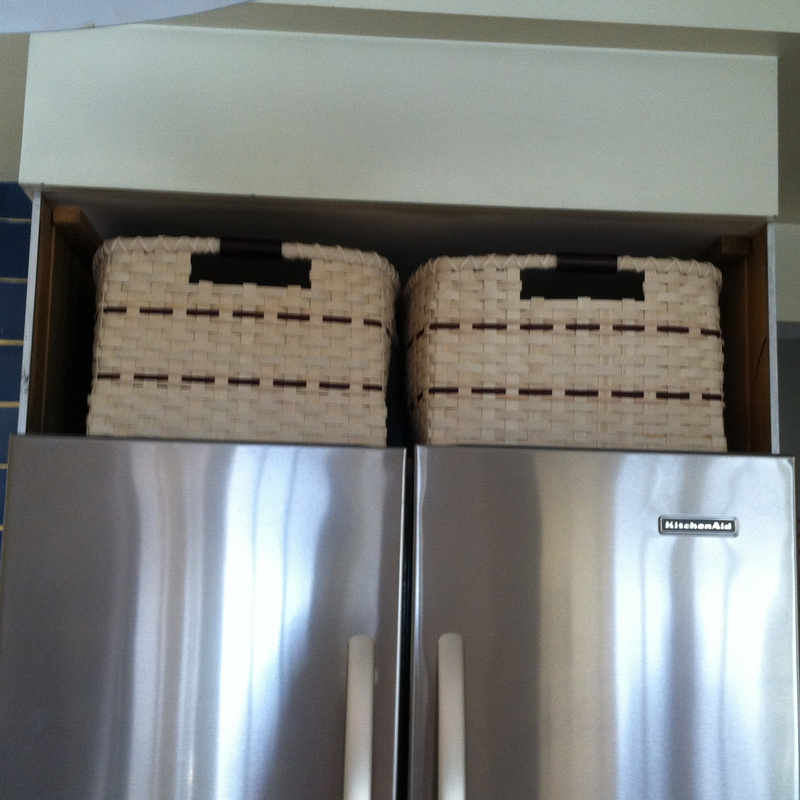 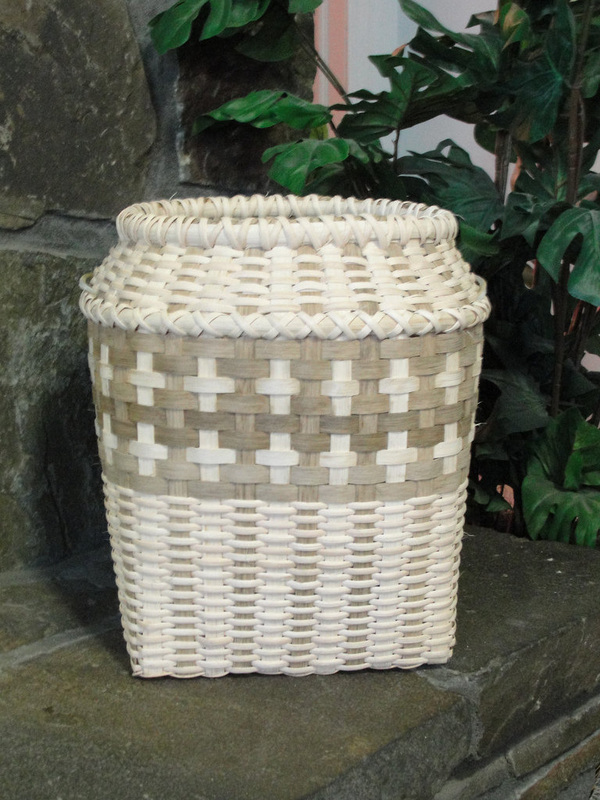 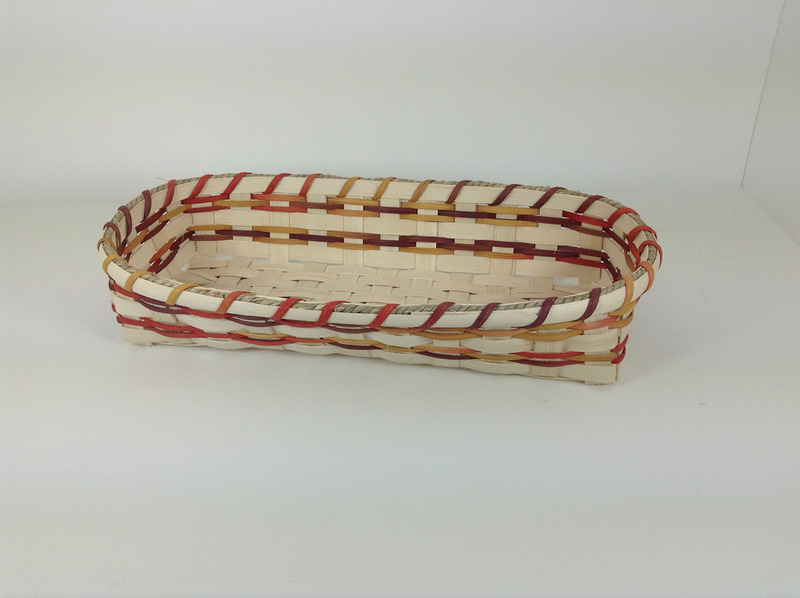 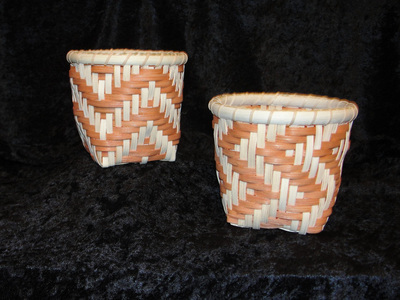 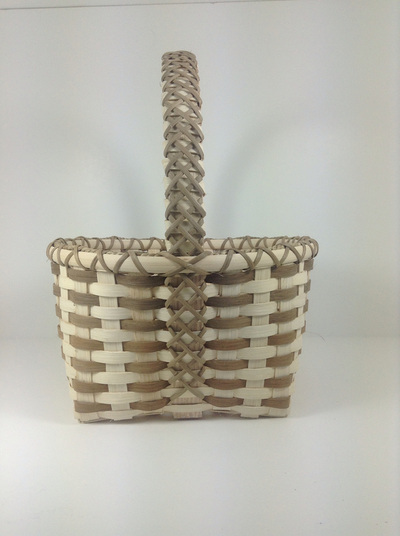 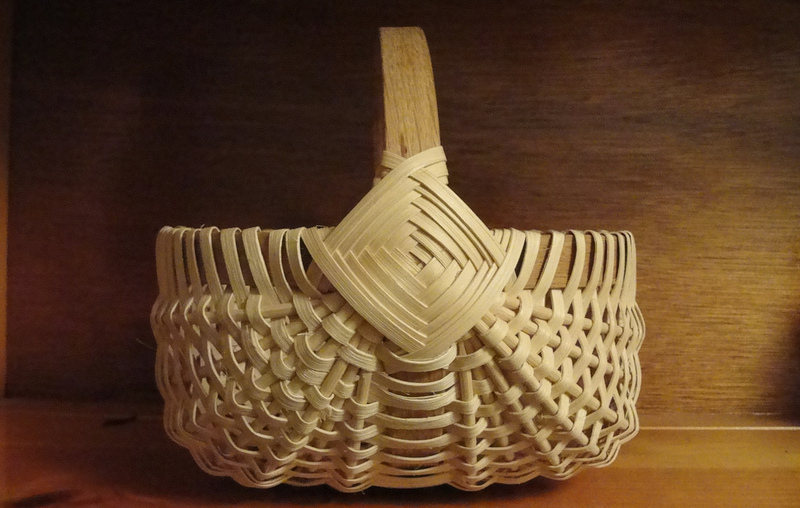 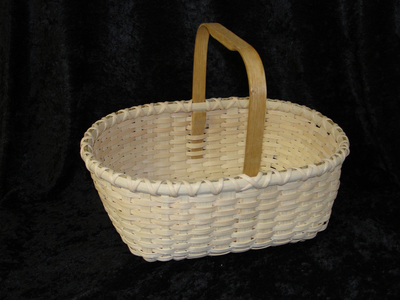 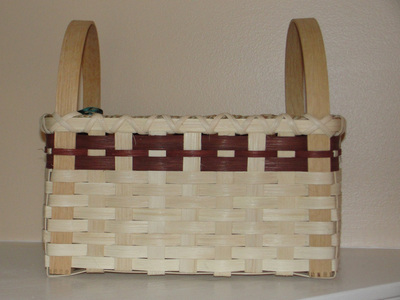 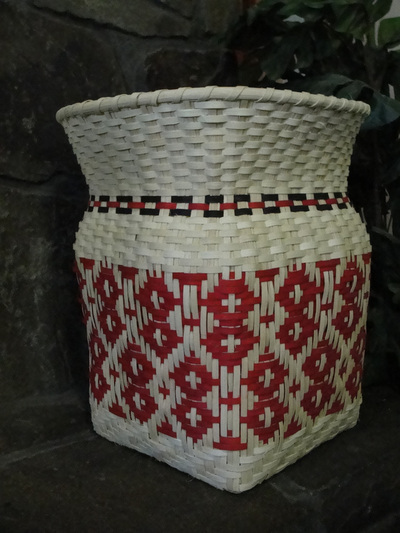 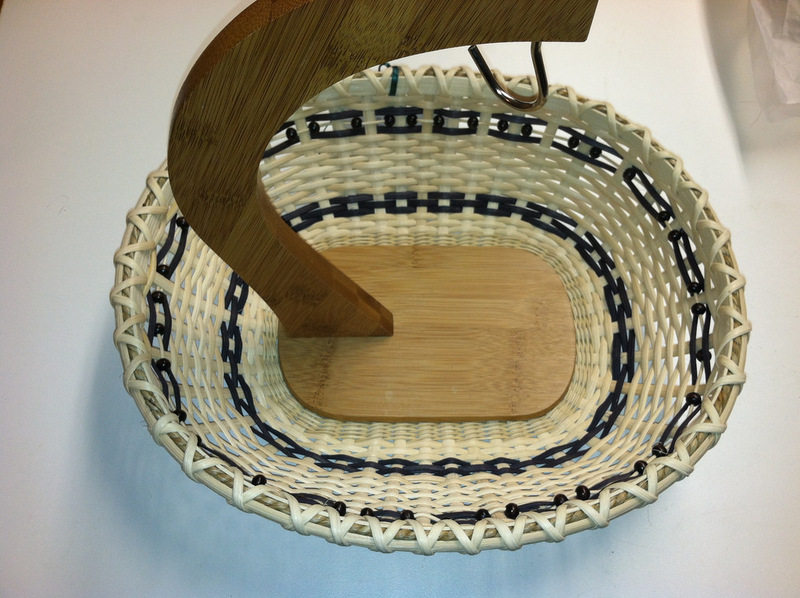 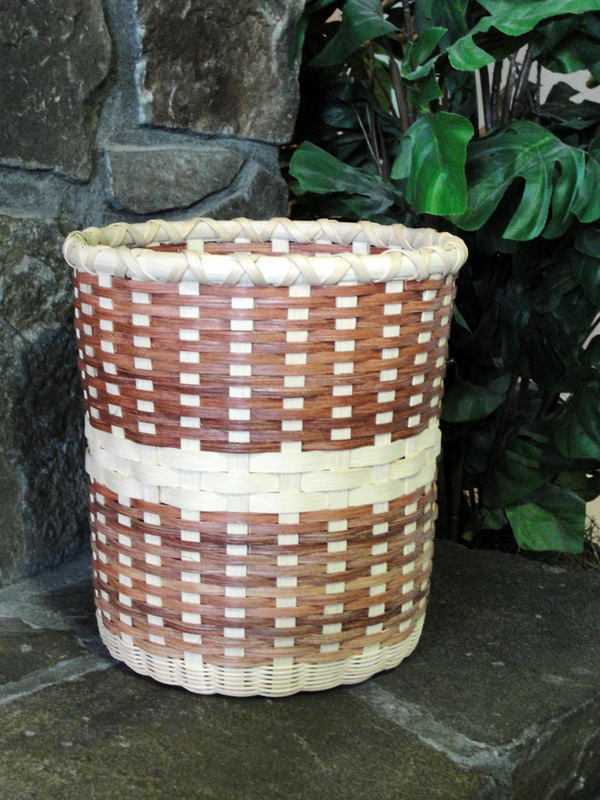 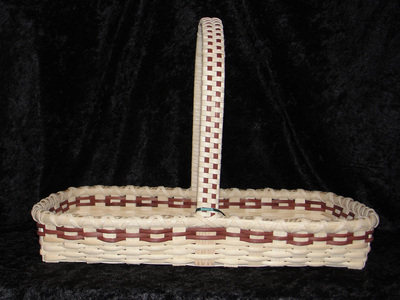 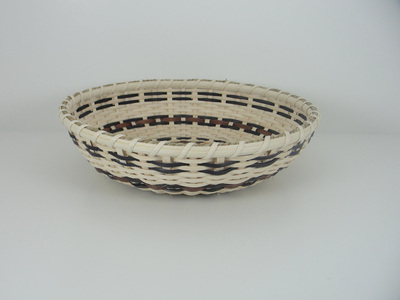 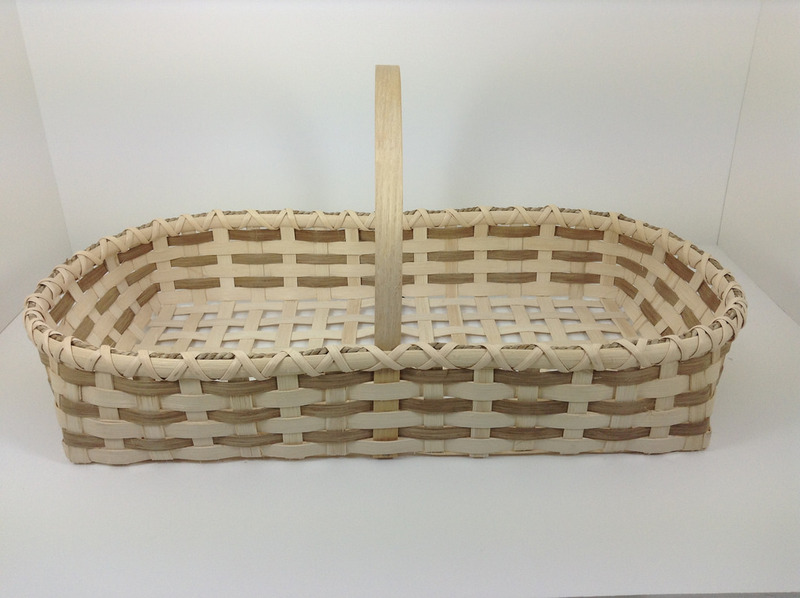 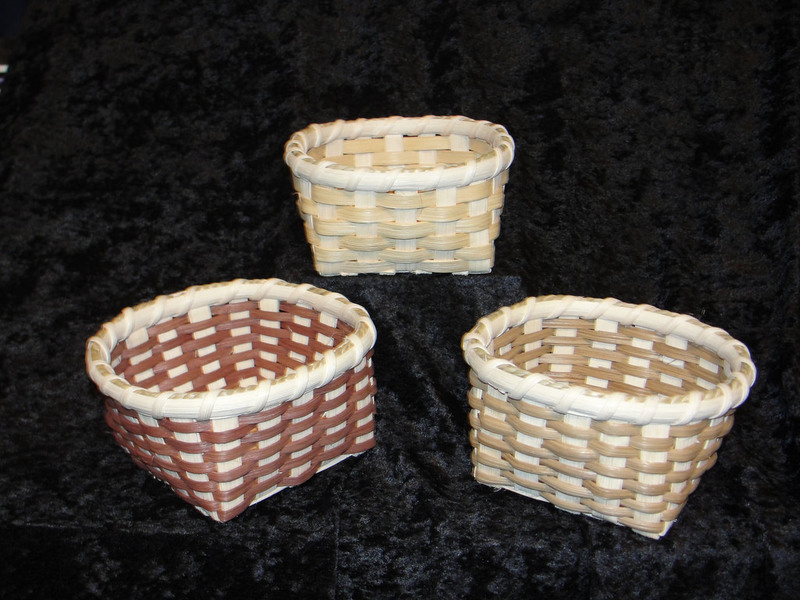 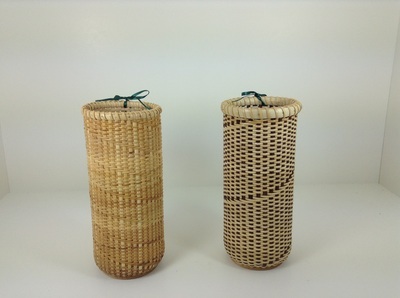 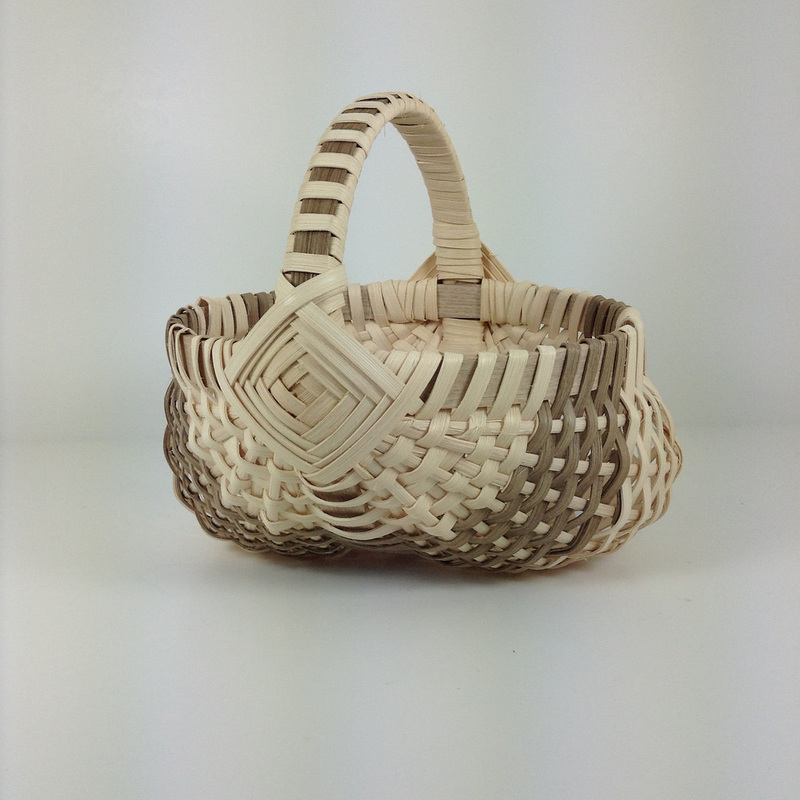 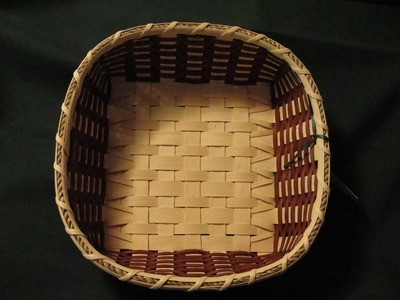 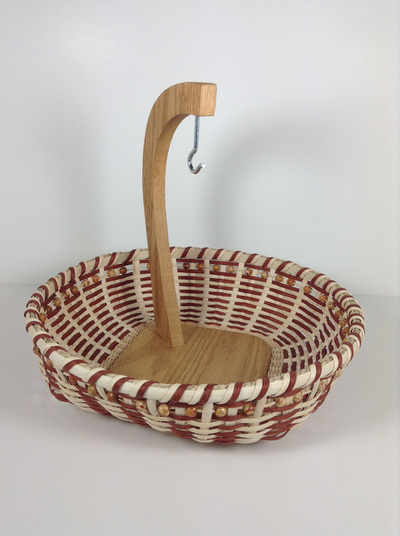 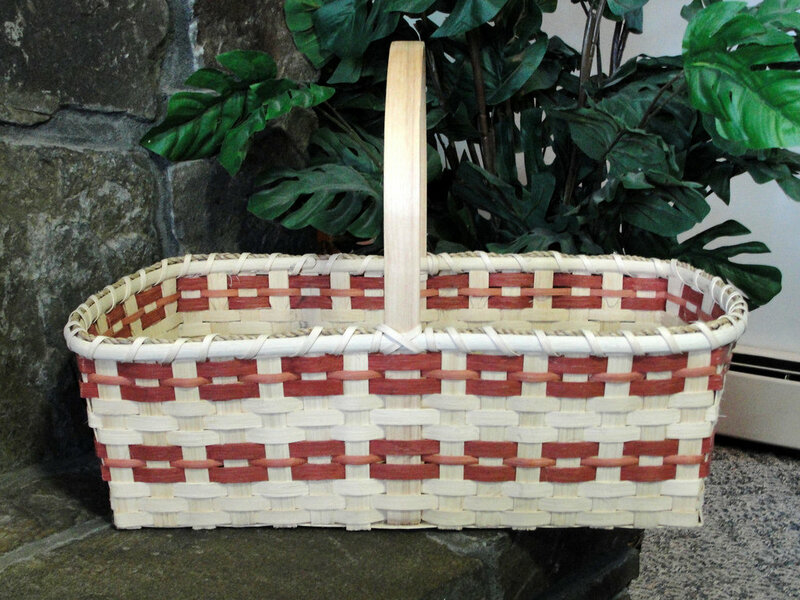 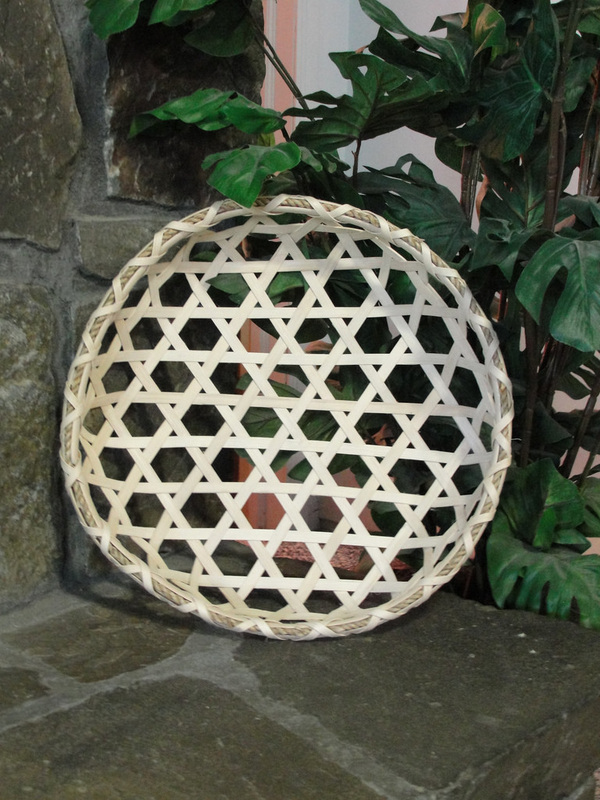 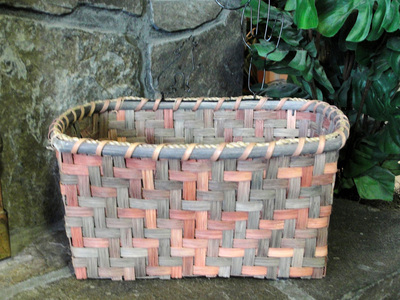 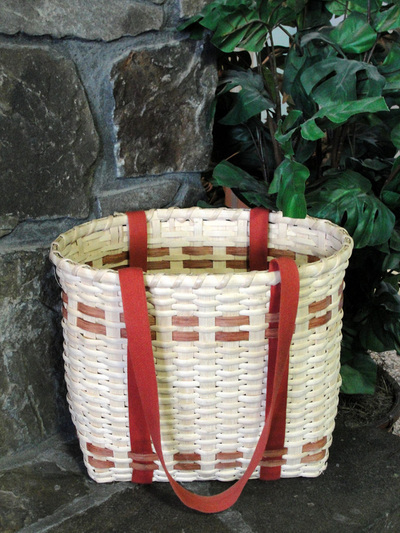 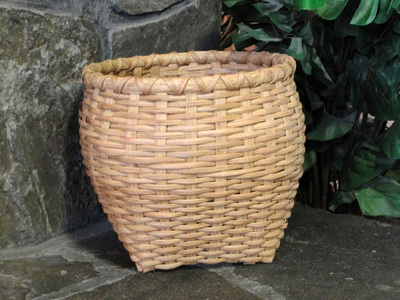 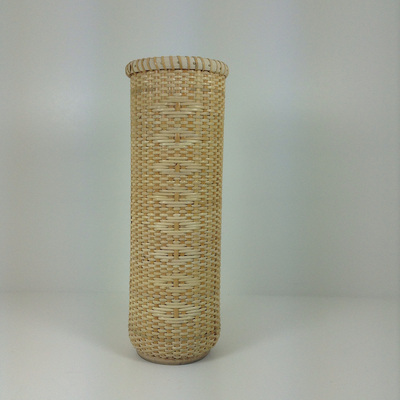 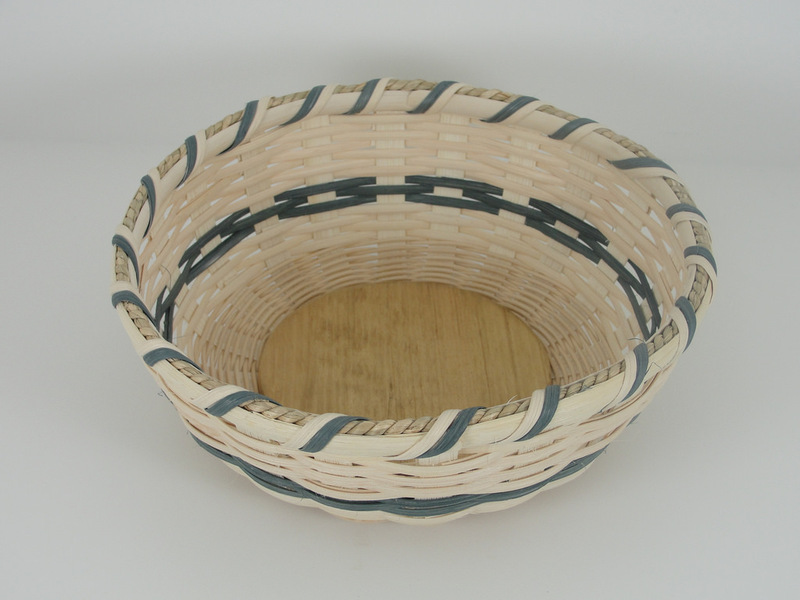 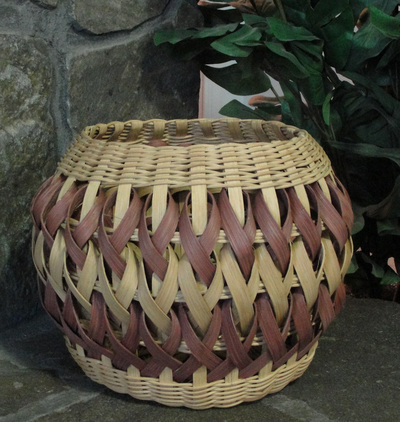 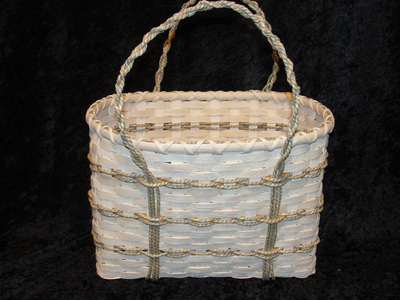 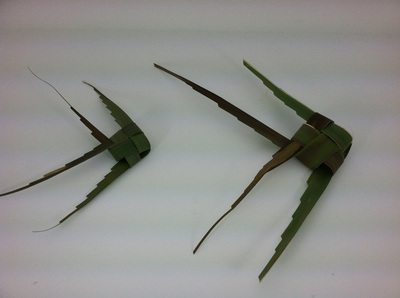 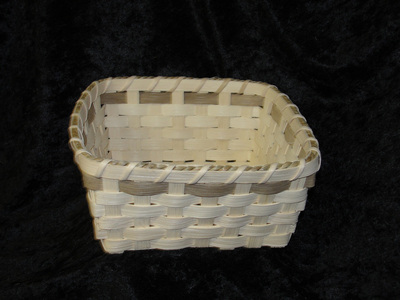 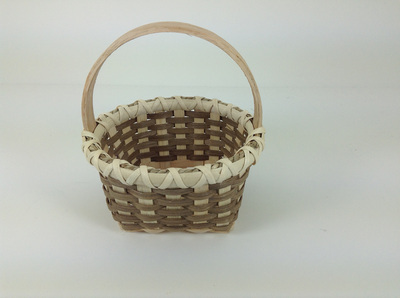 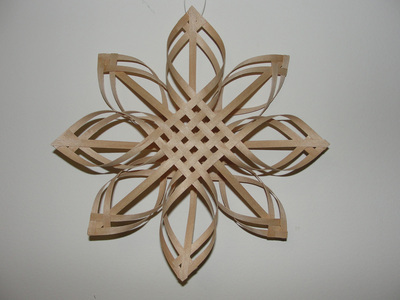 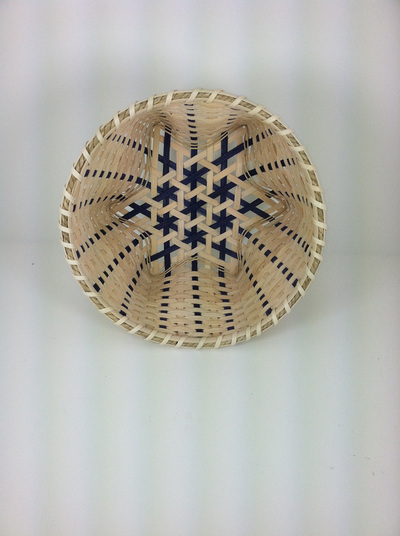 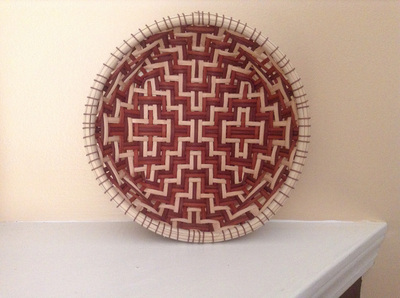 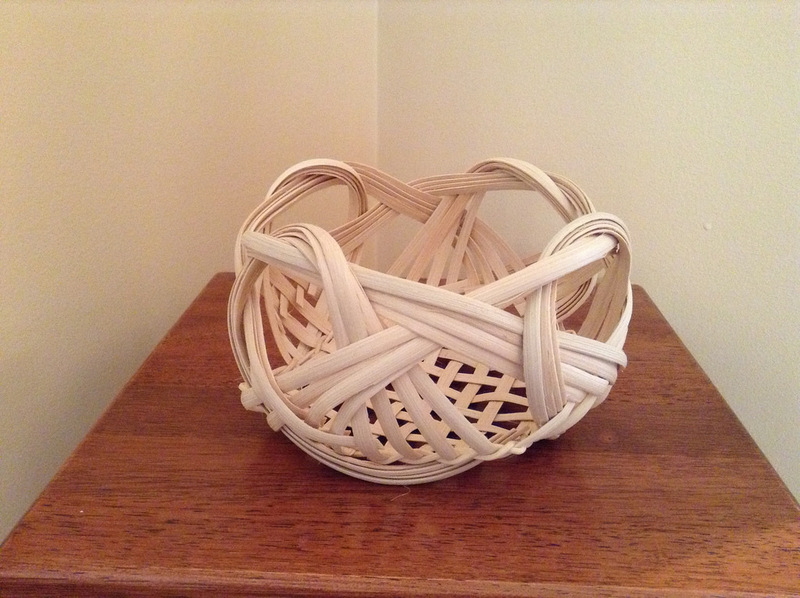 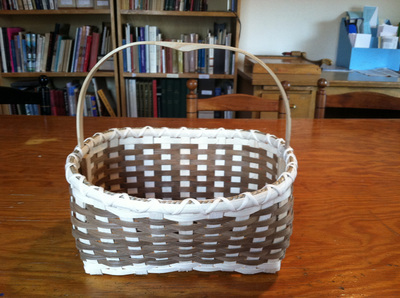 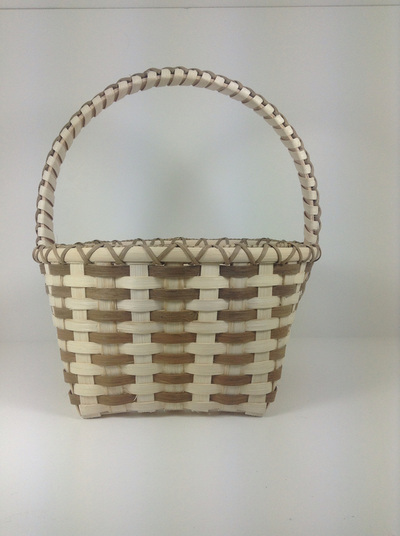 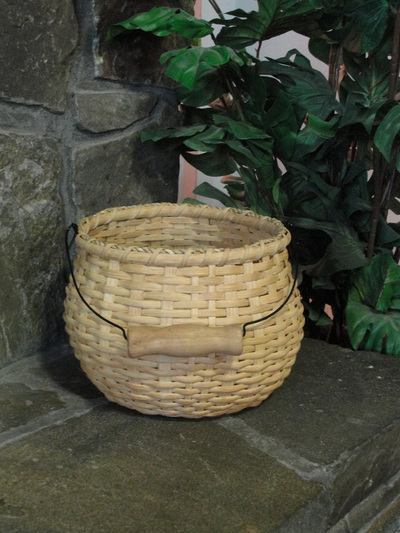 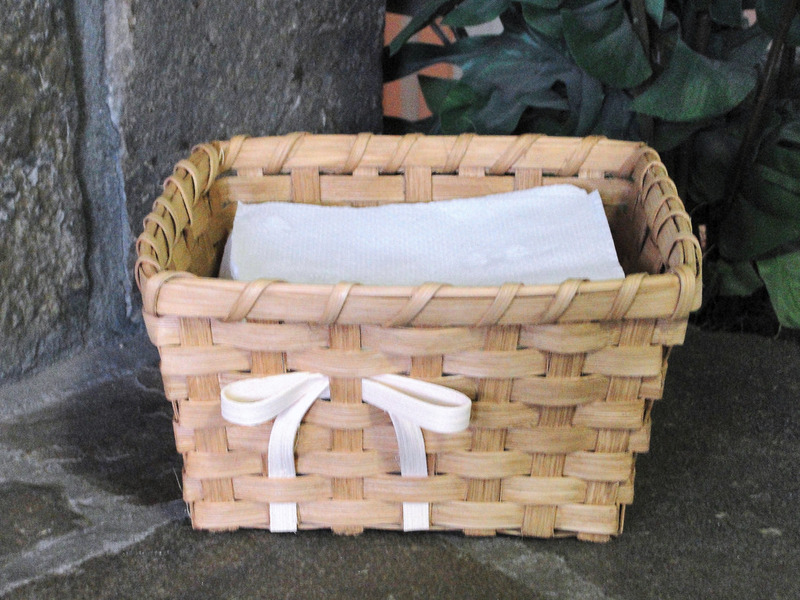 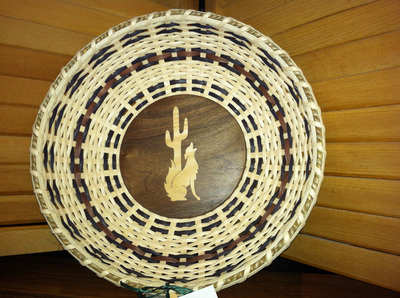 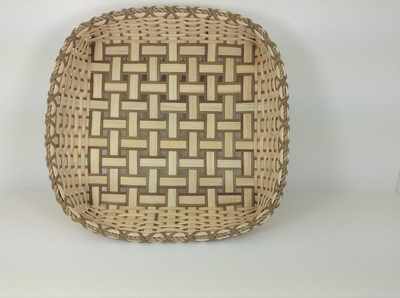 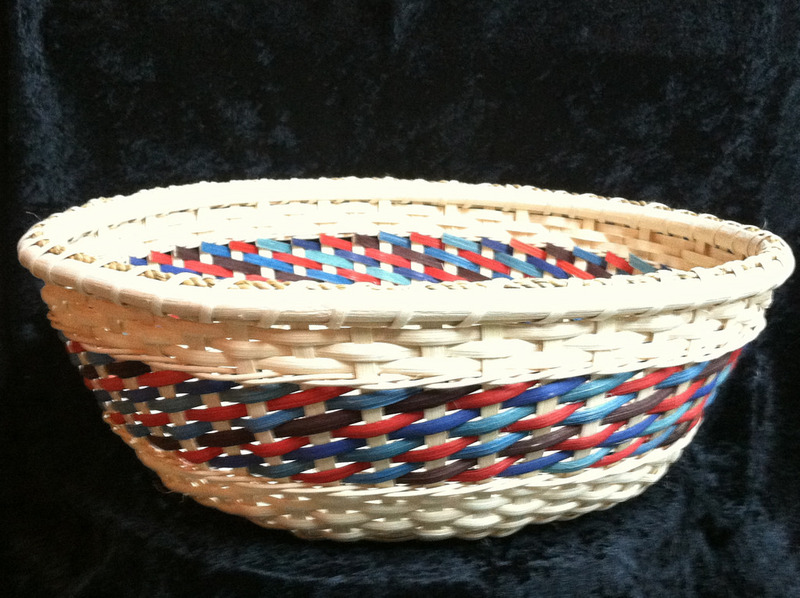 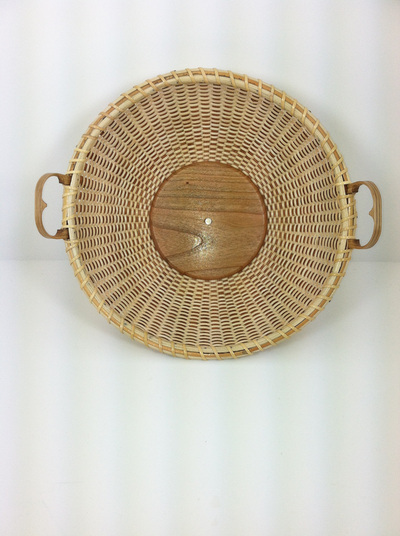 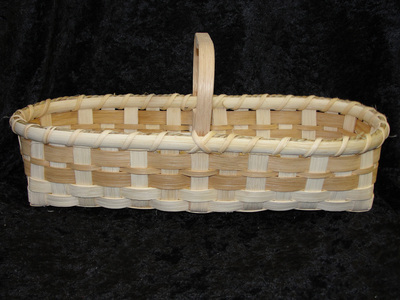 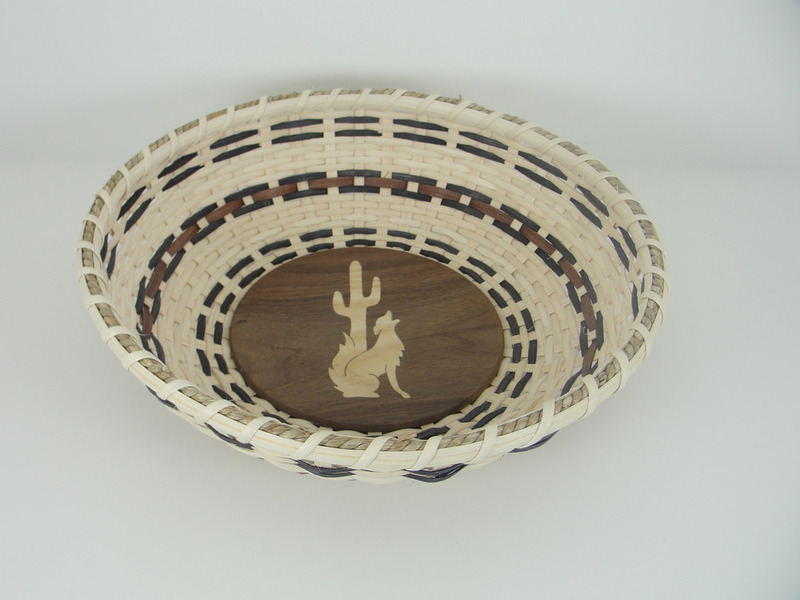 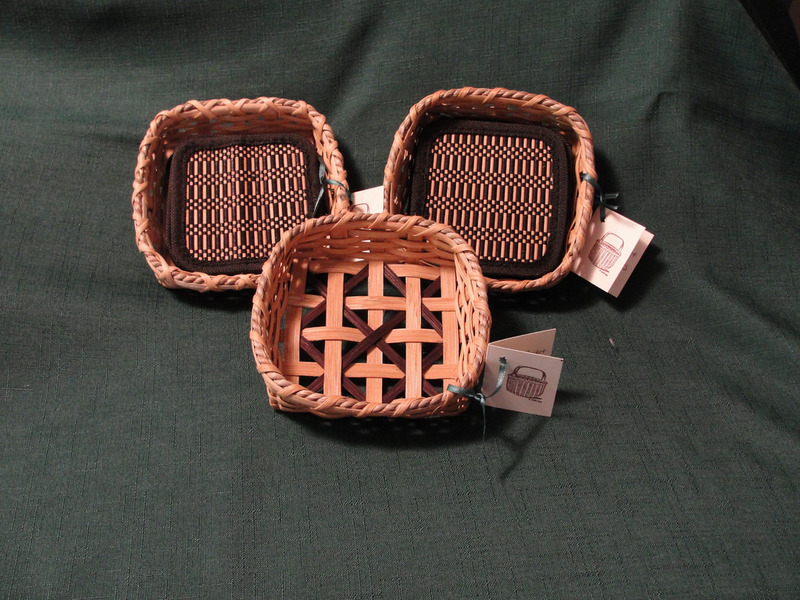 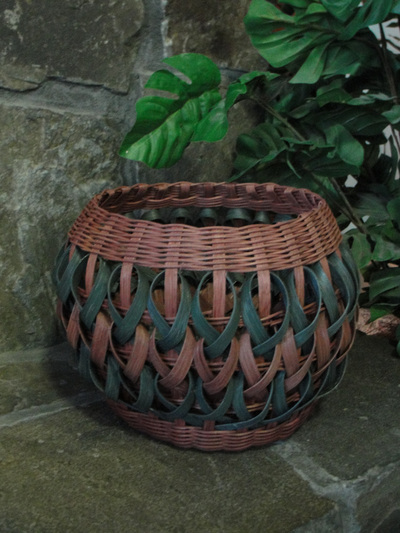 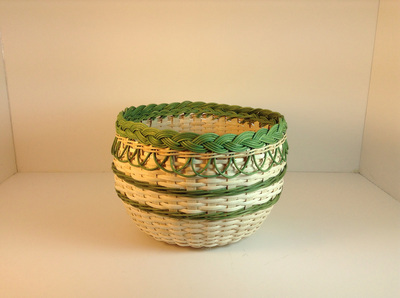 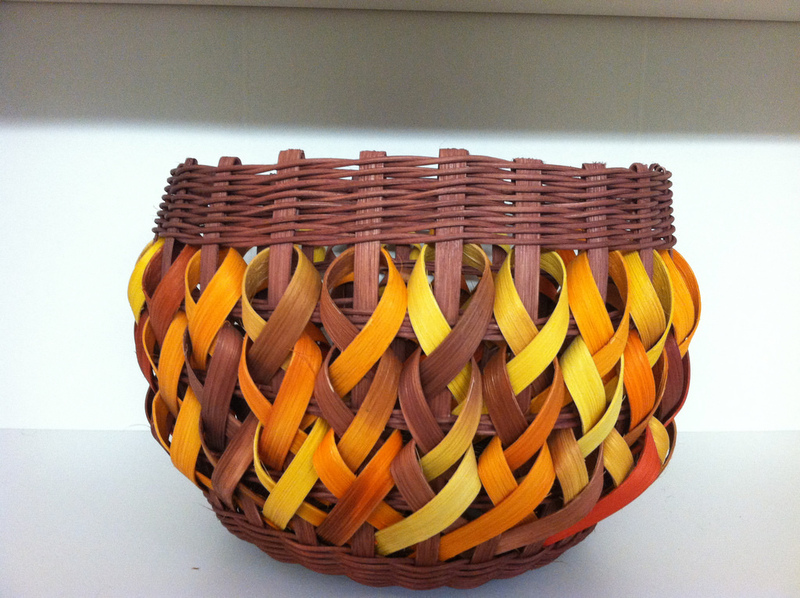 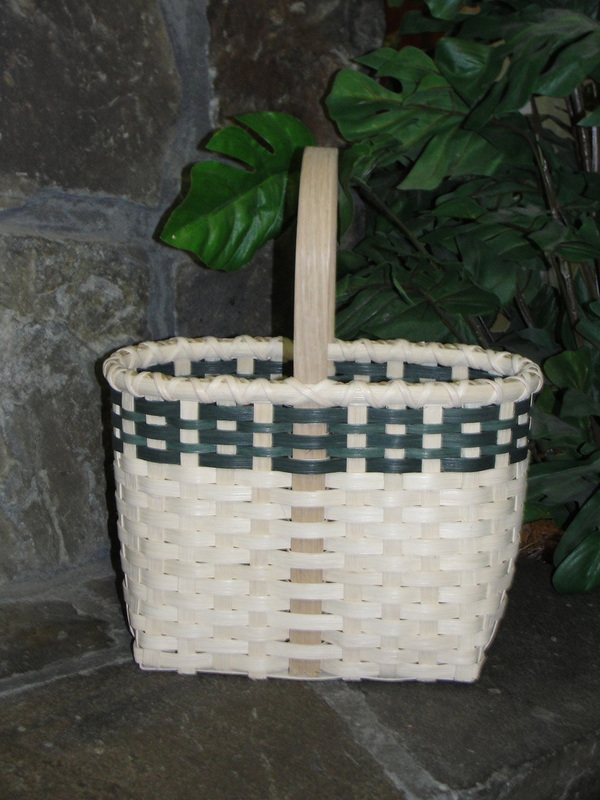 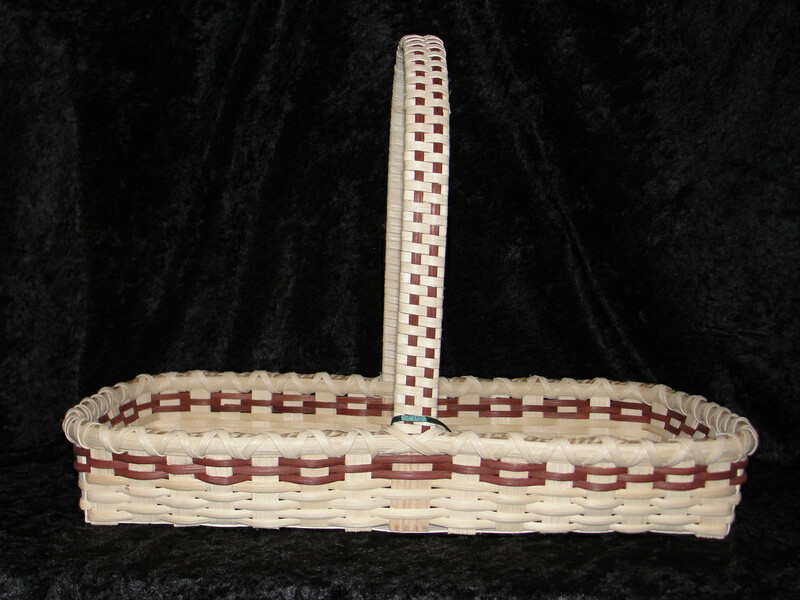 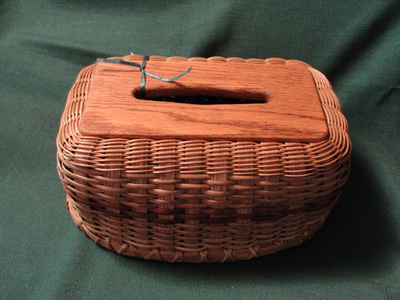 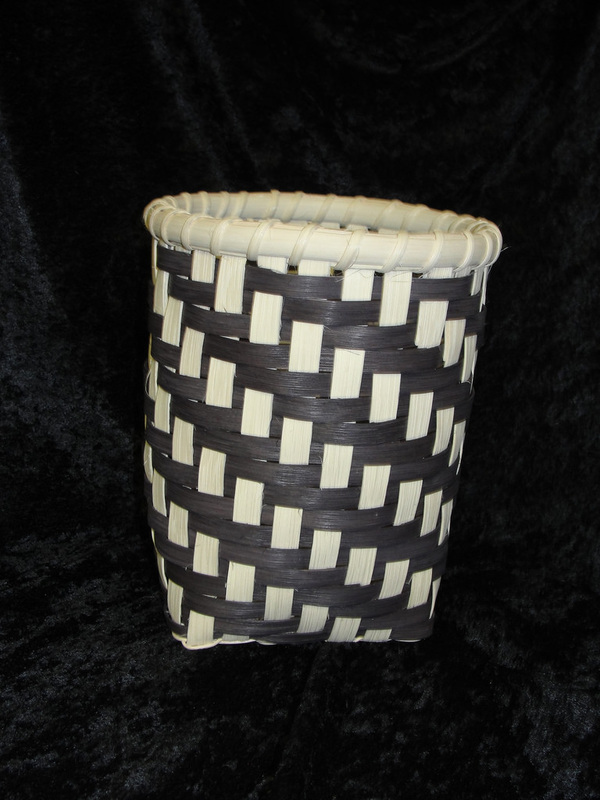 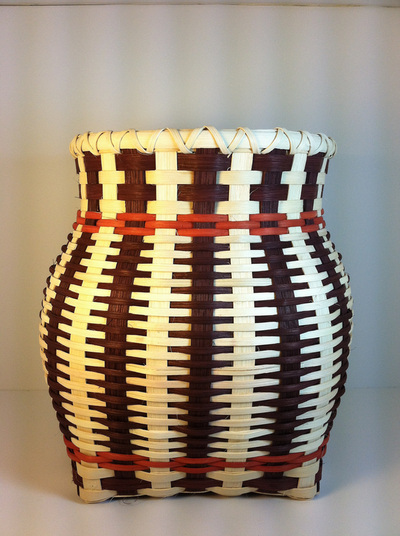 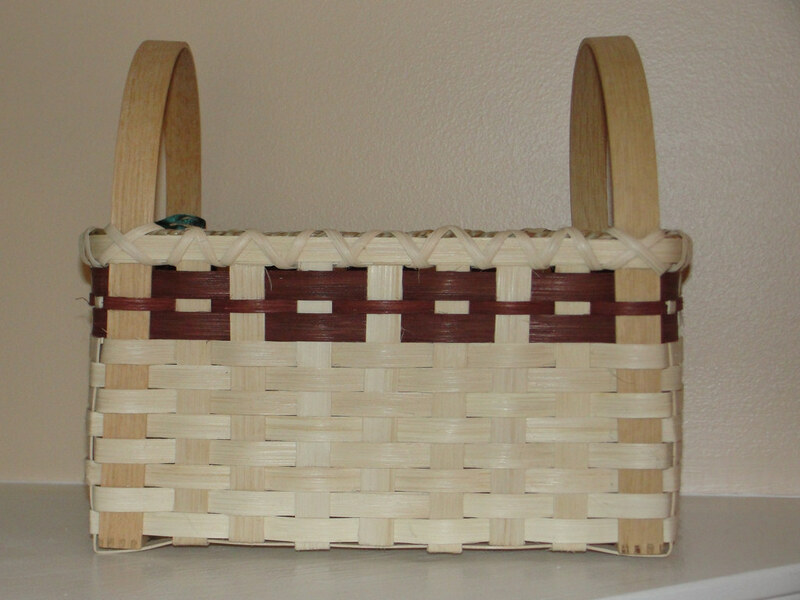 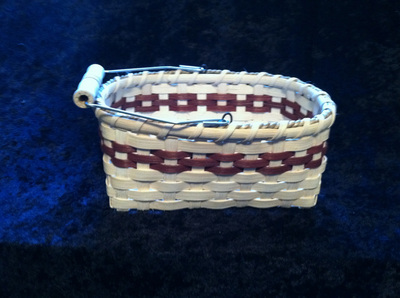 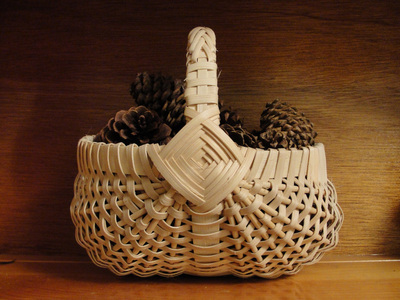 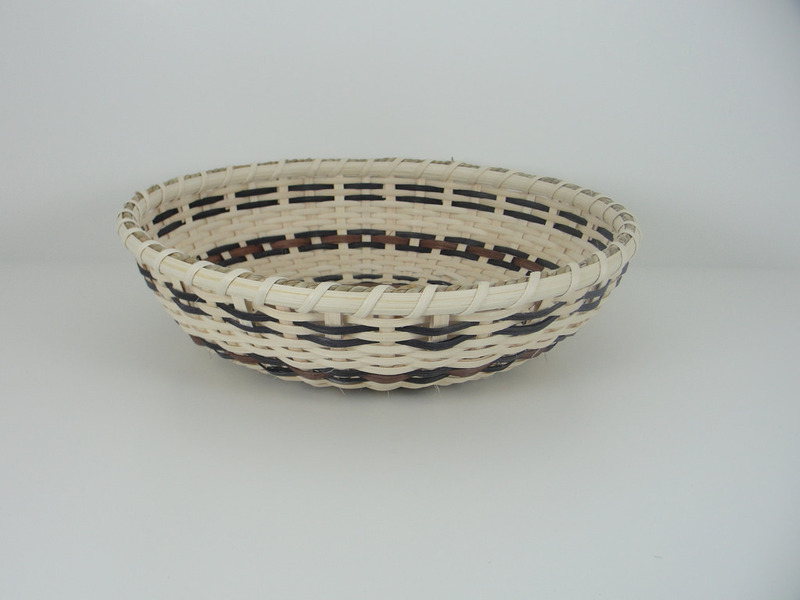 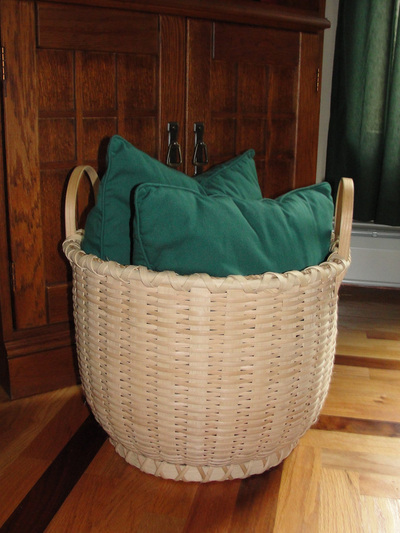 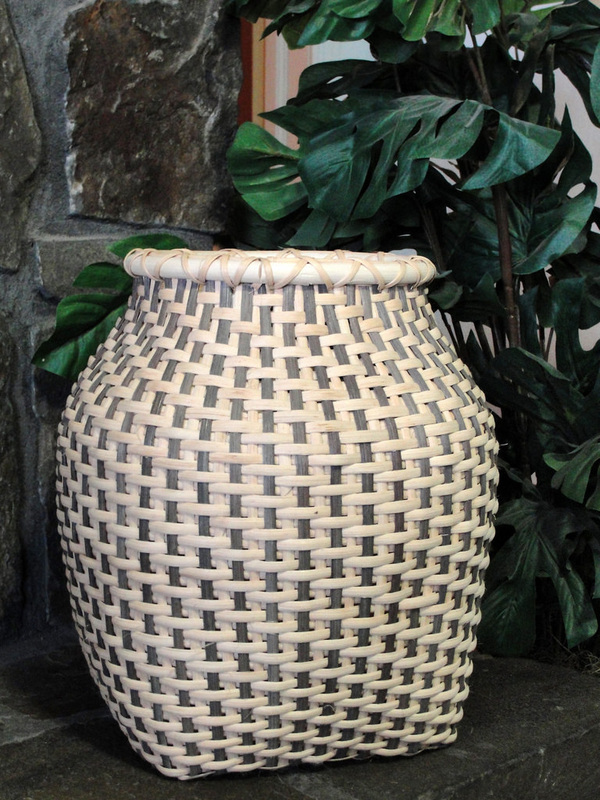 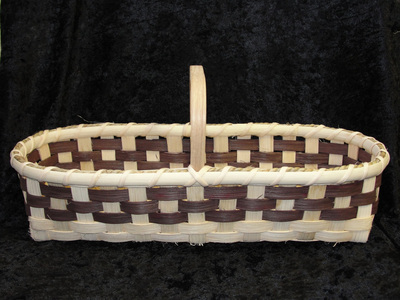 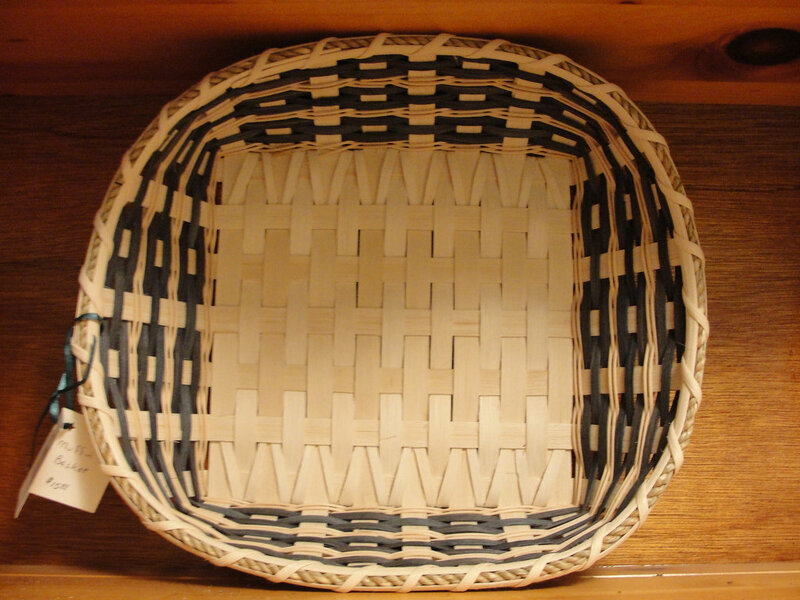 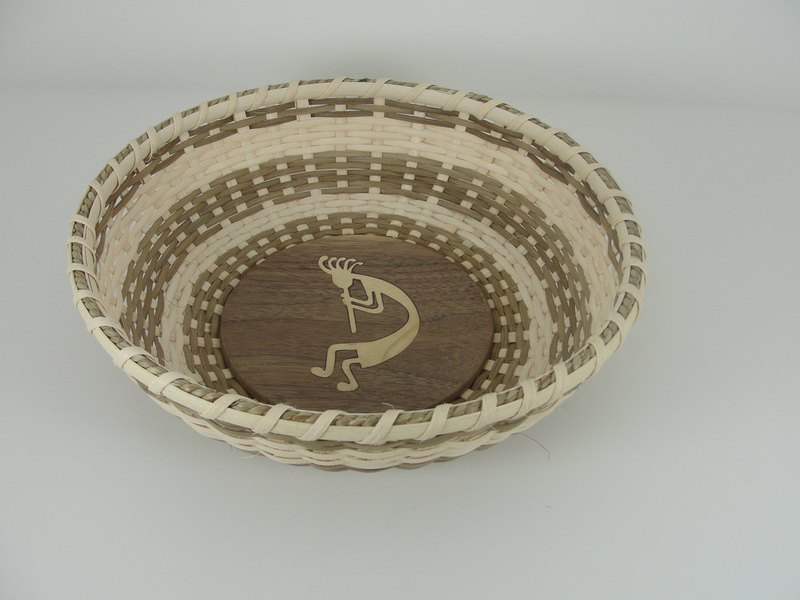 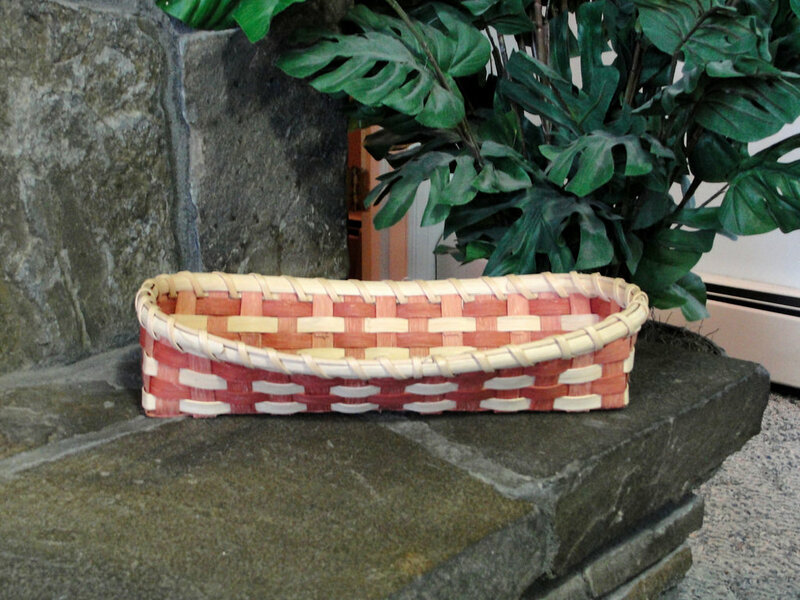 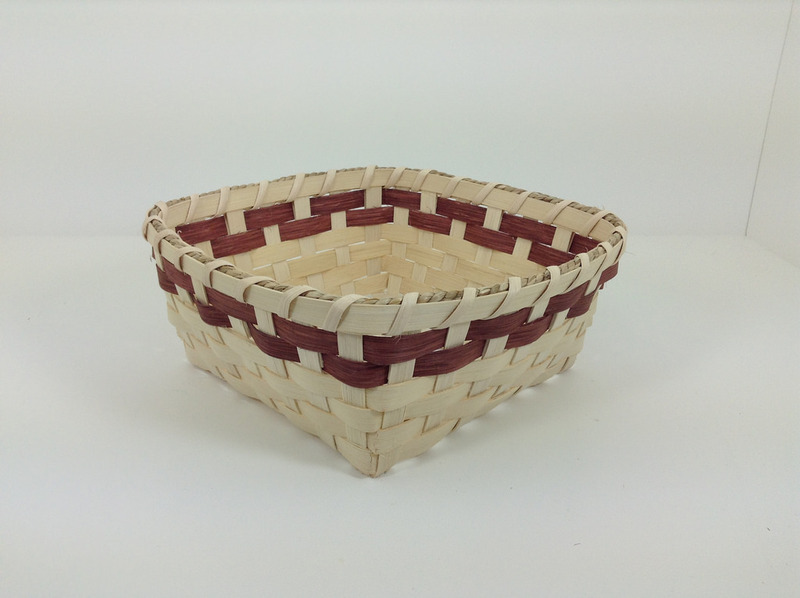 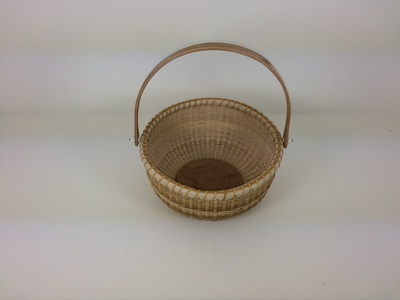 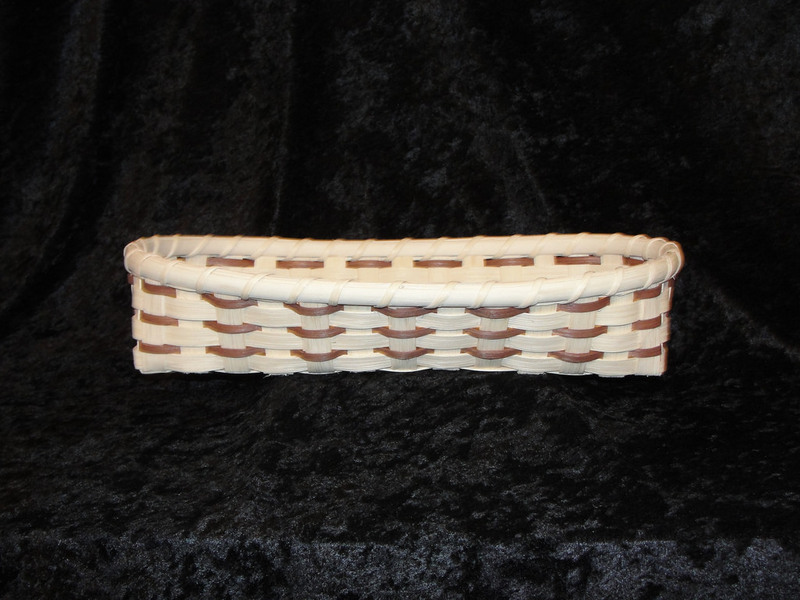 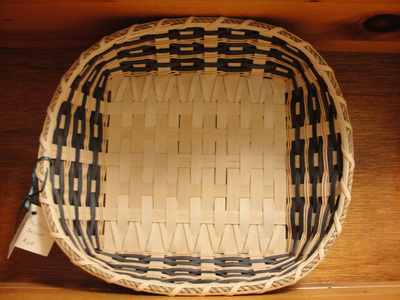 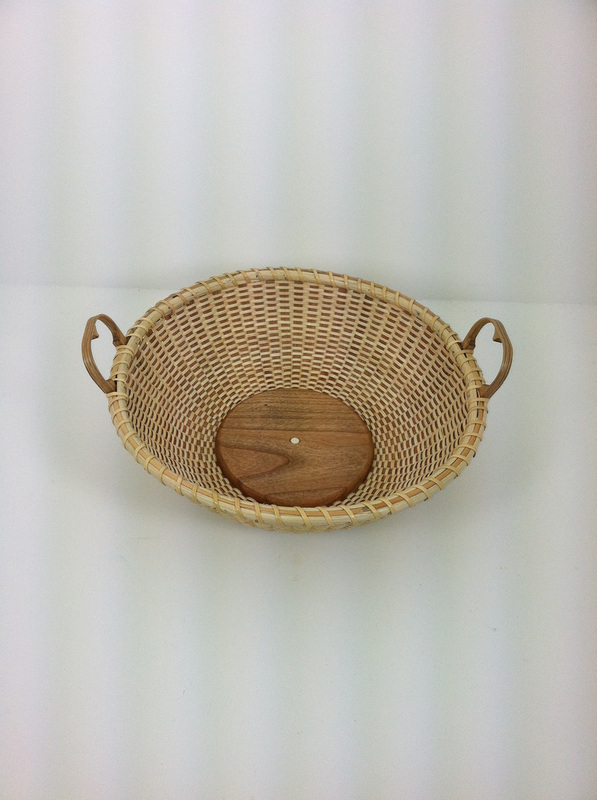 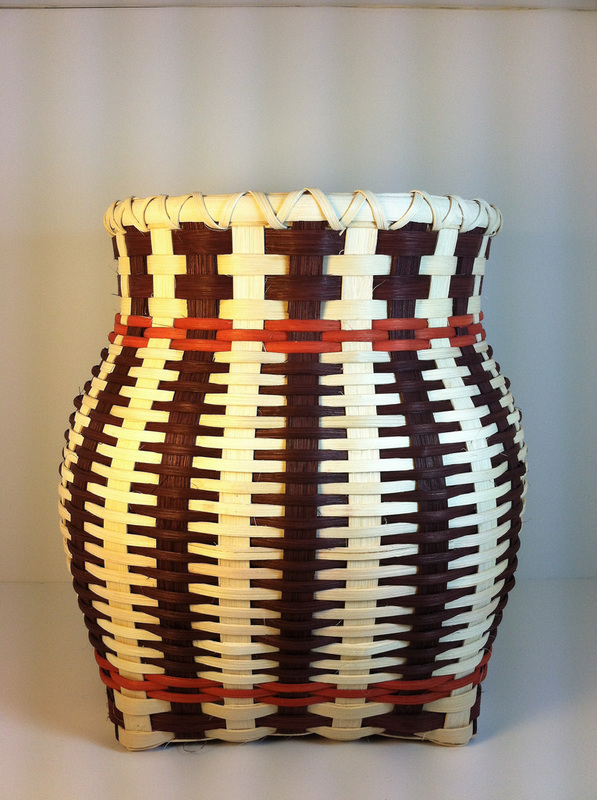 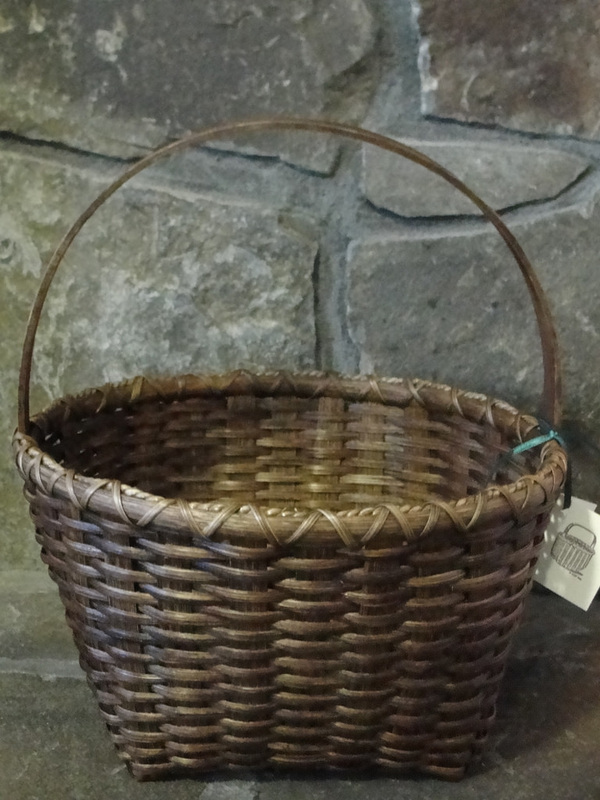 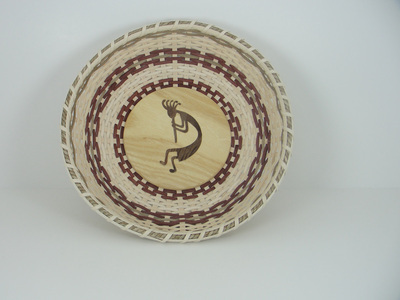 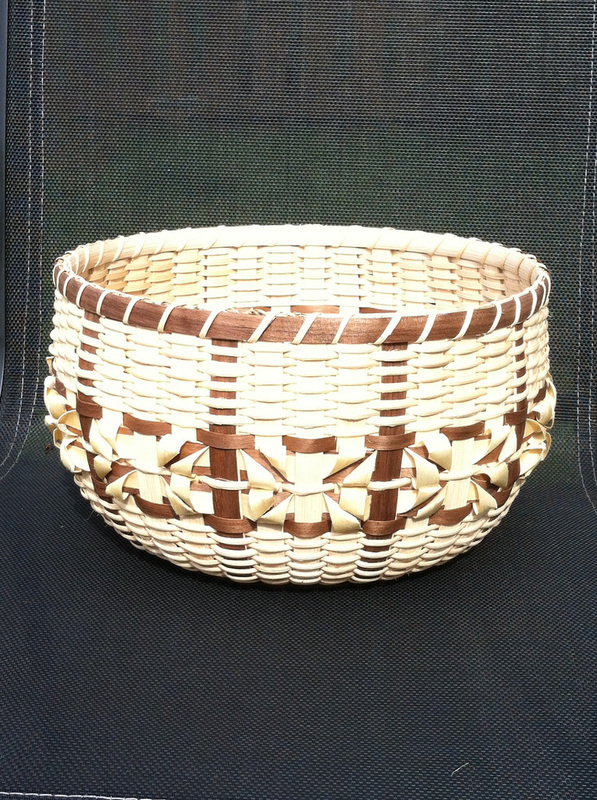 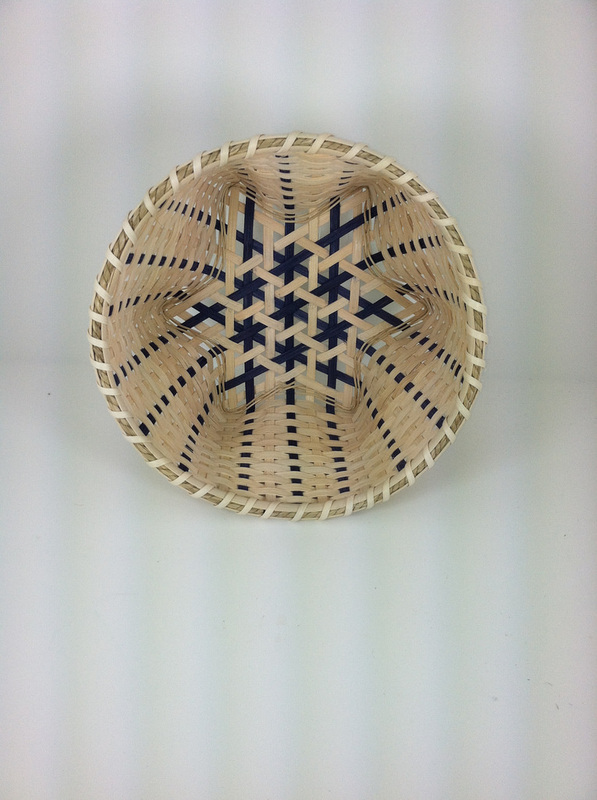 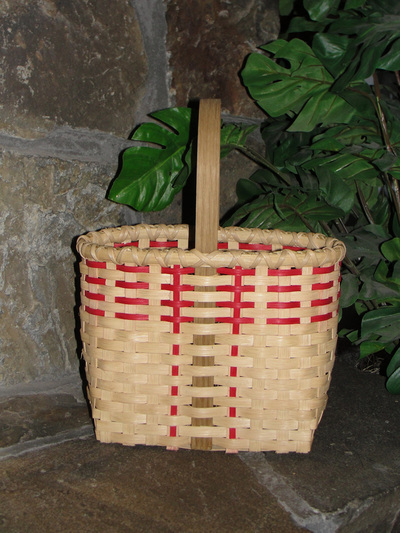 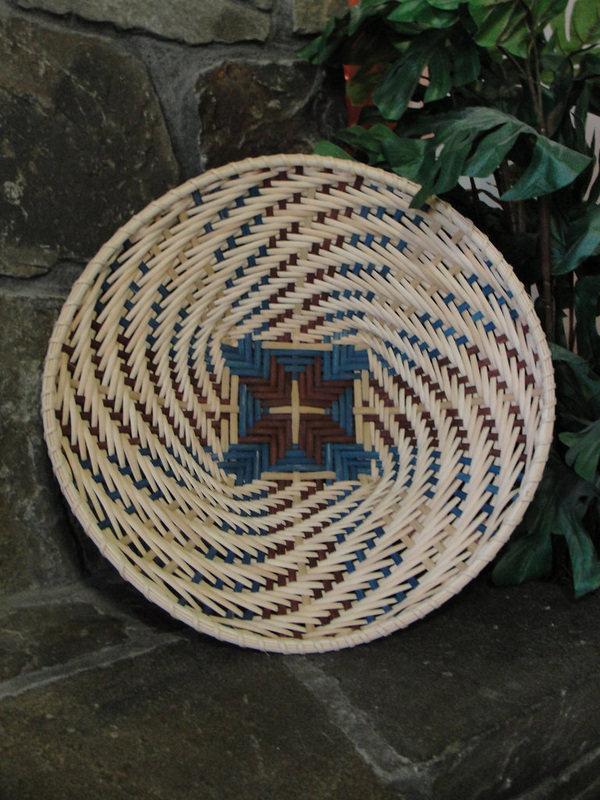 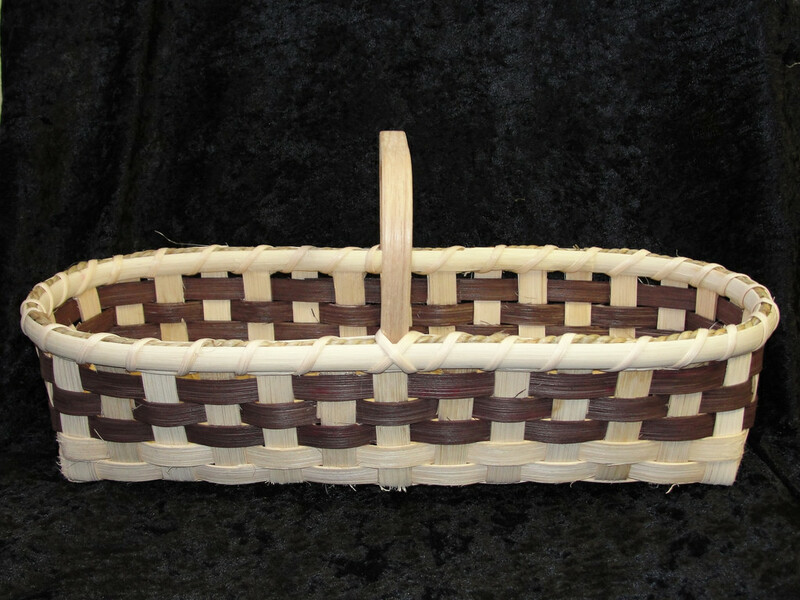 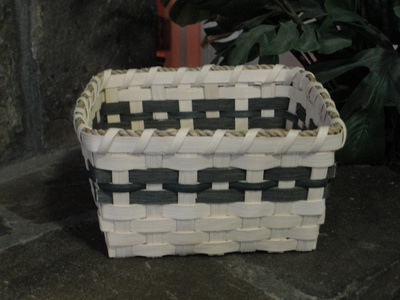 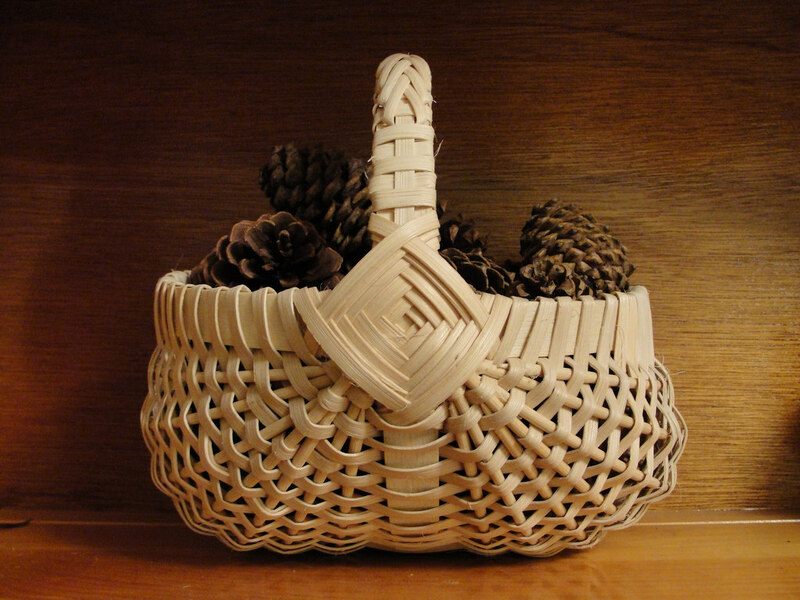 Most of the following baskets can be made to order in your choice of color and finish. 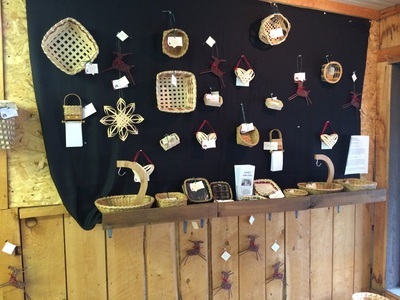 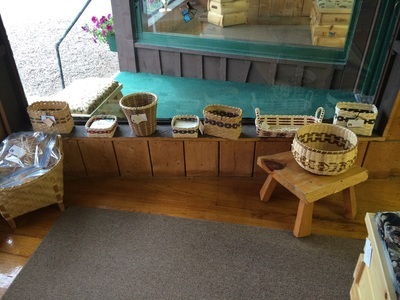 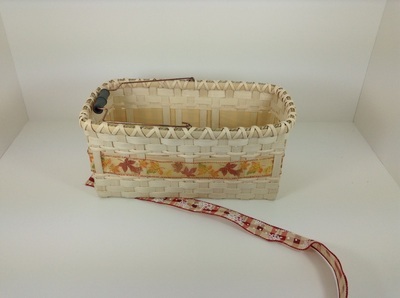 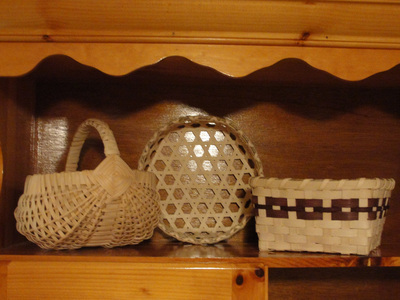 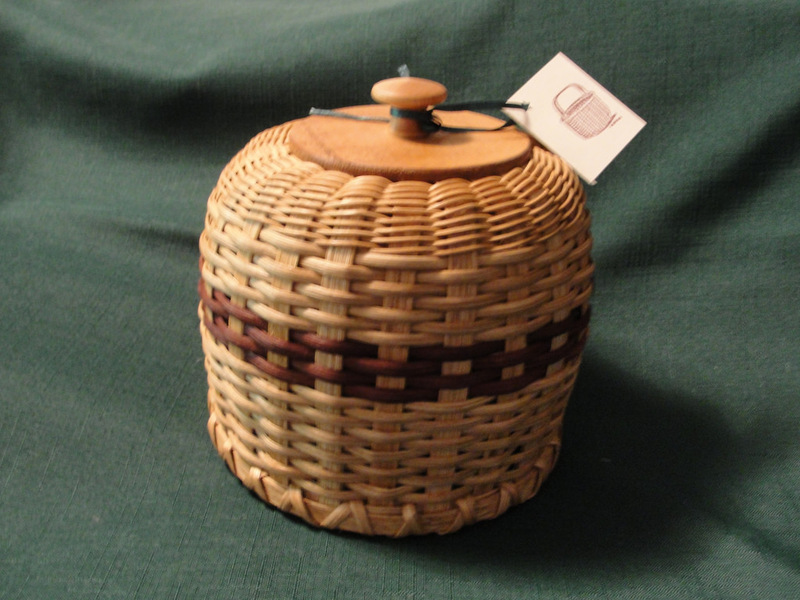 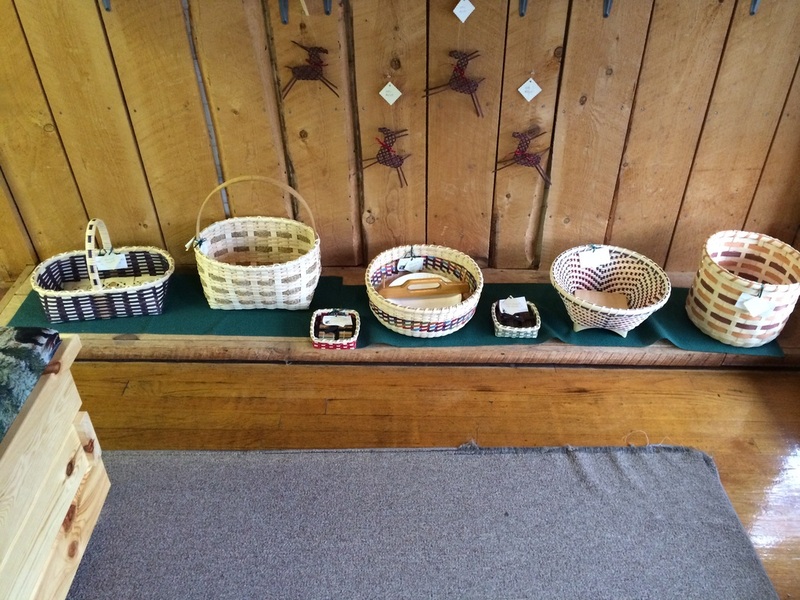 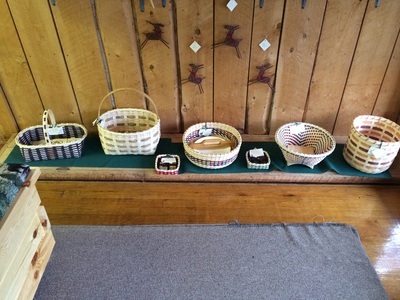 Many of these baskets are available at my craft fairs. 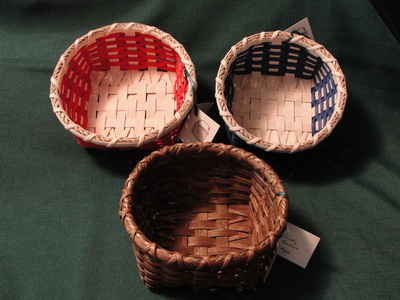 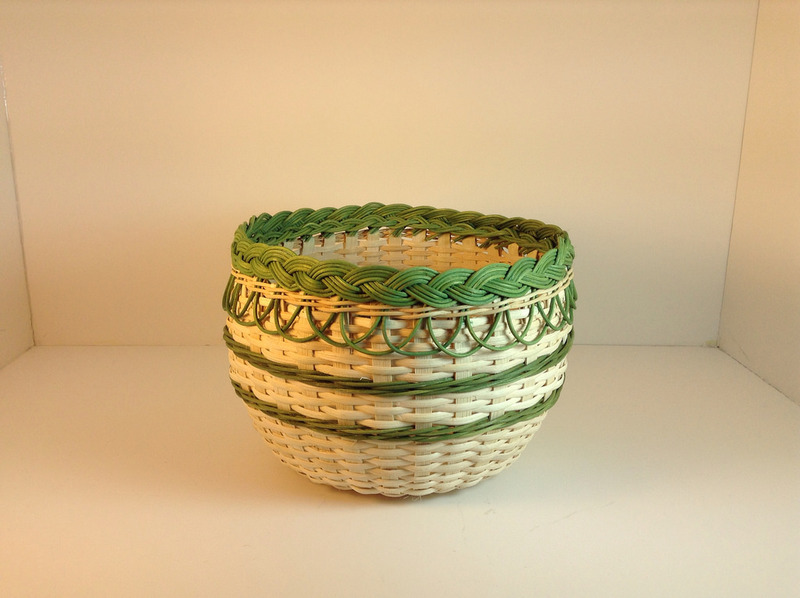 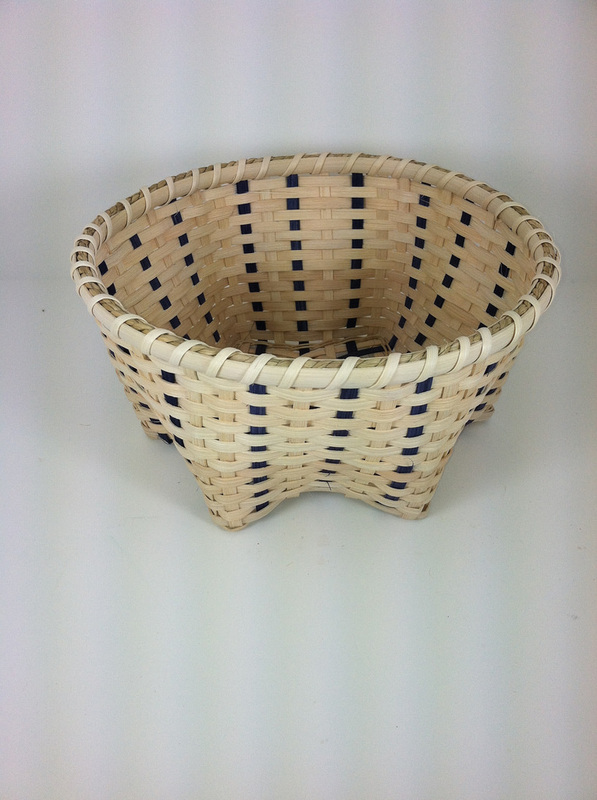 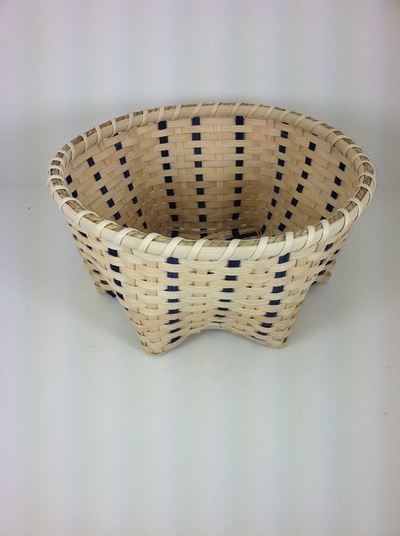 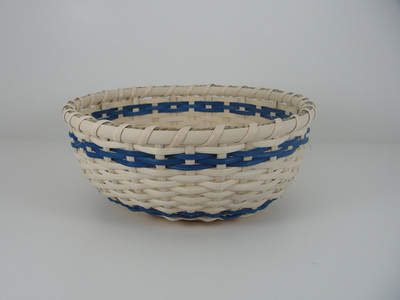 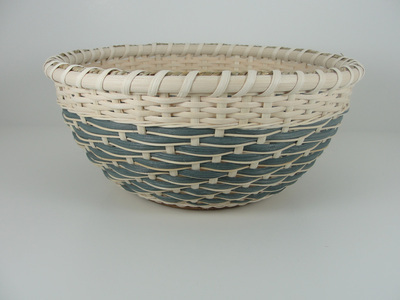 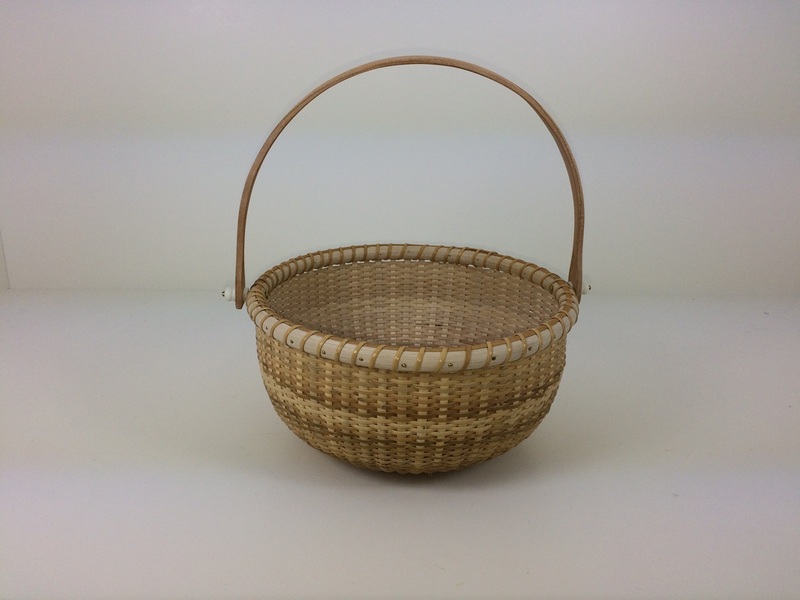 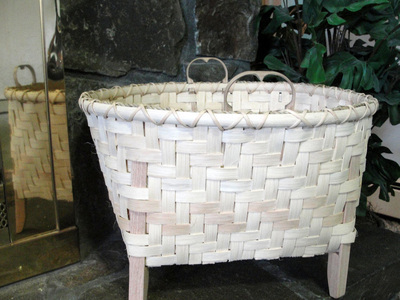 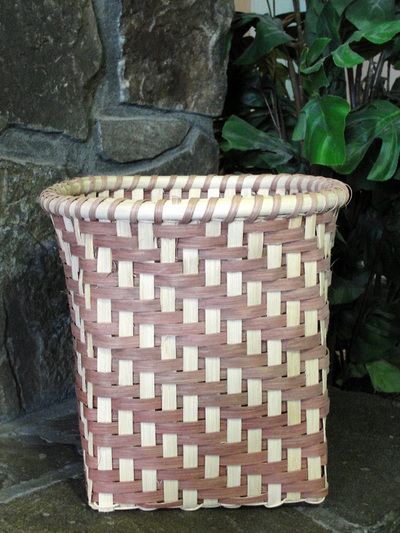 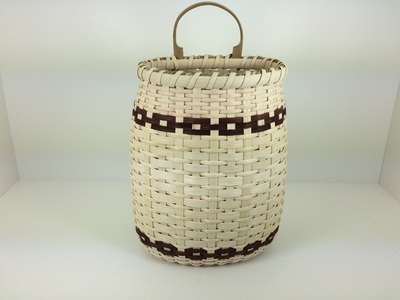 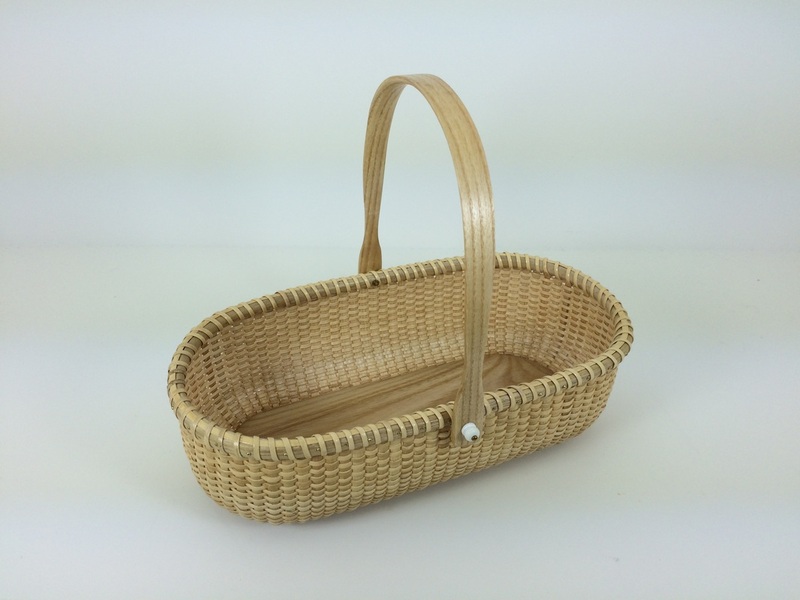 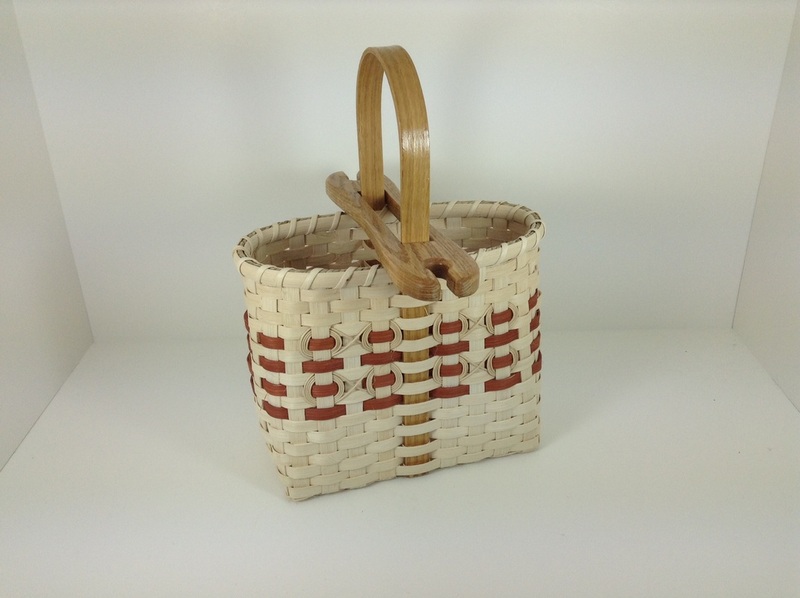 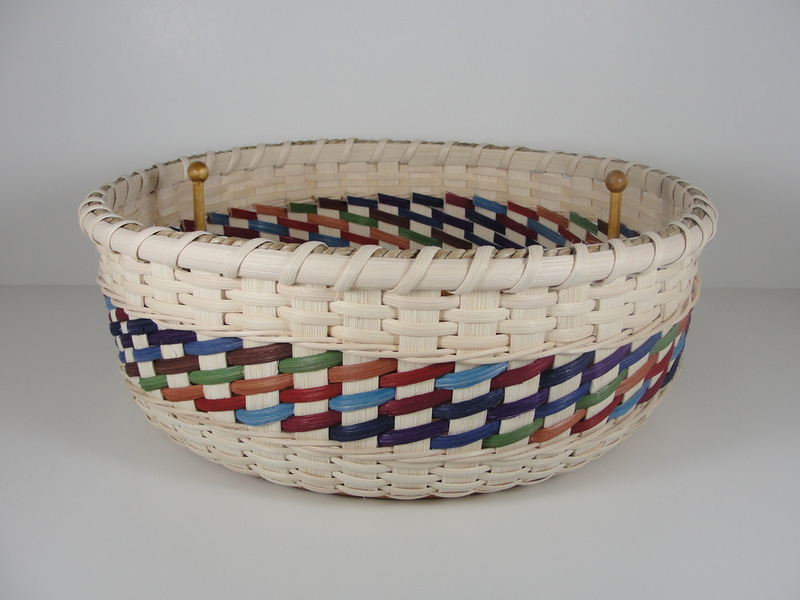 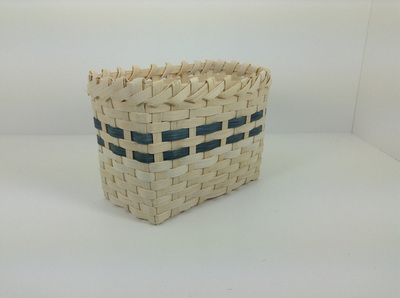 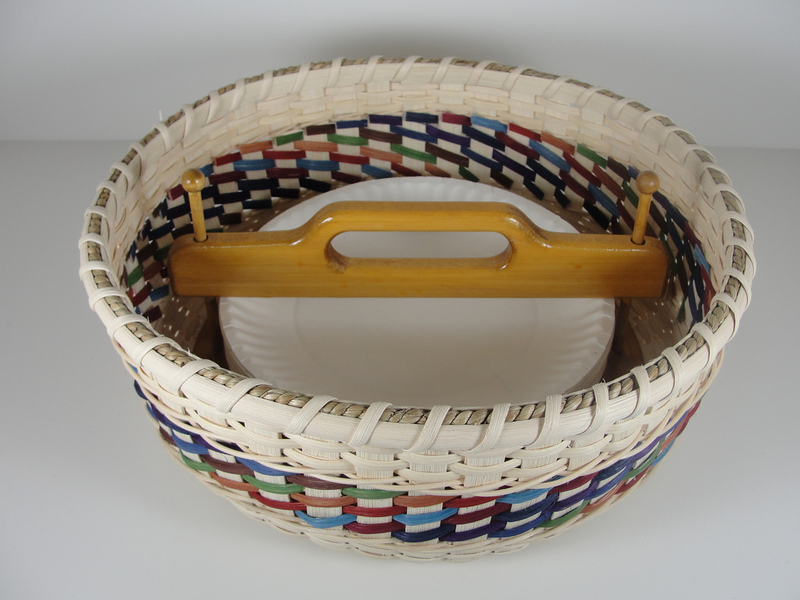 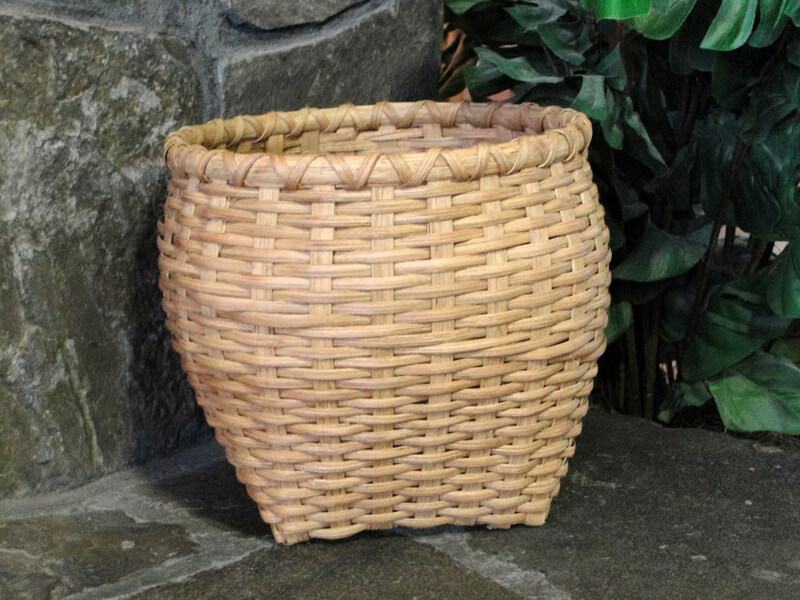 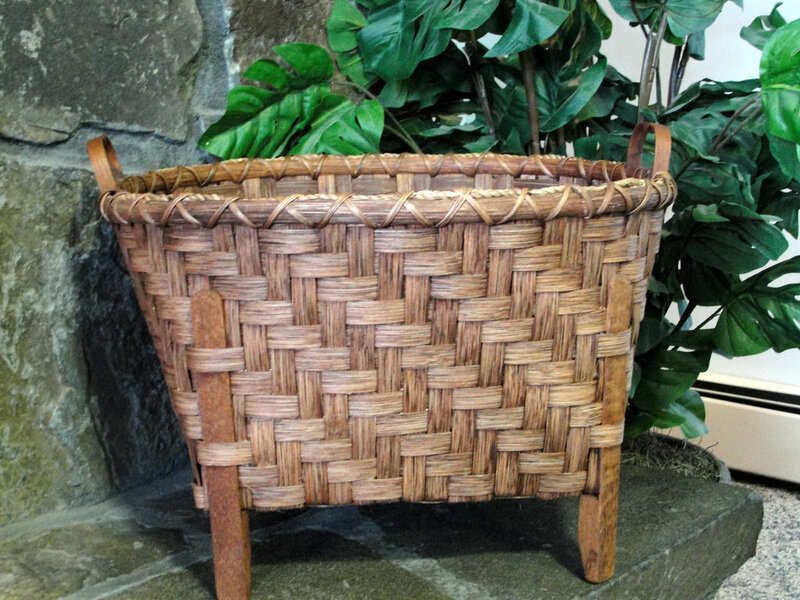 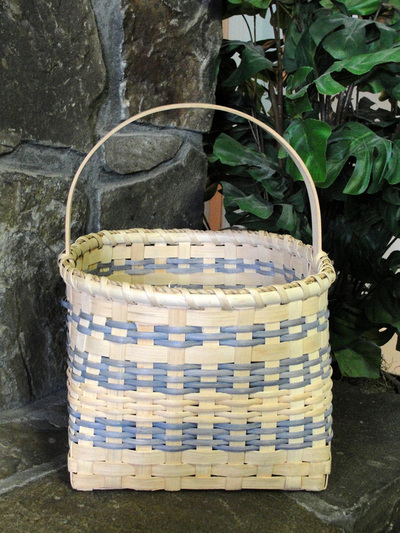 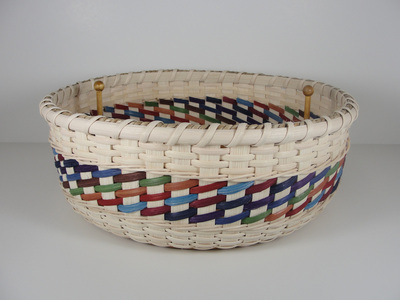 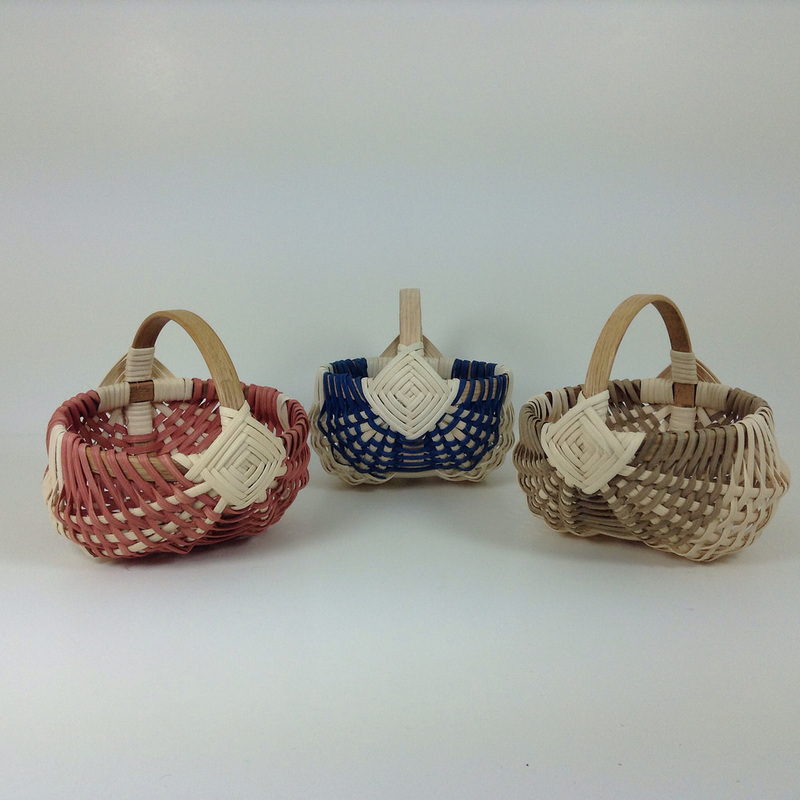 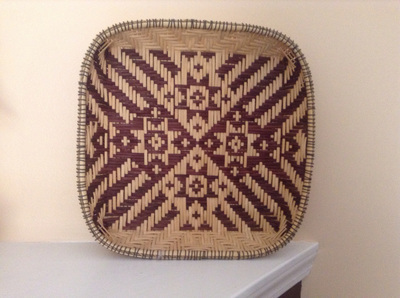 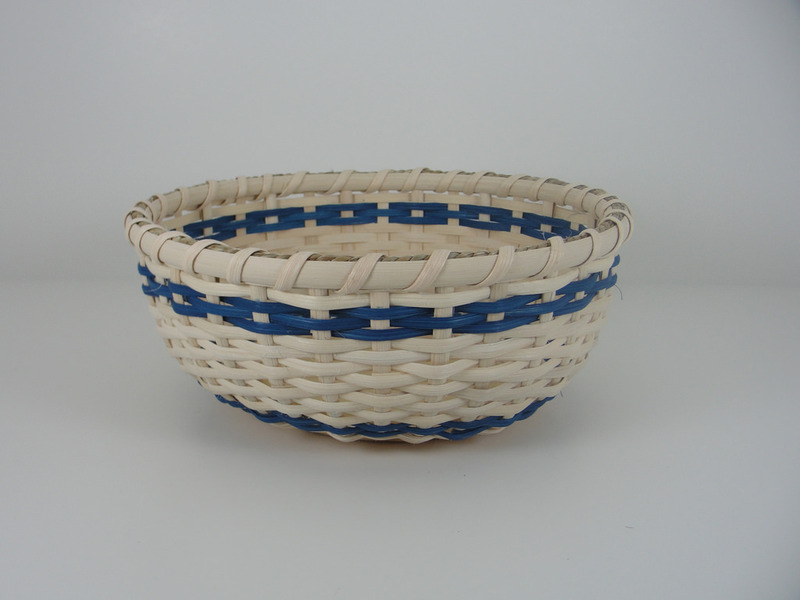 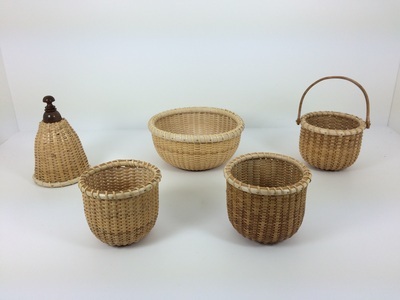 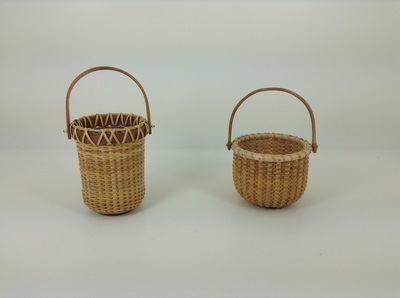 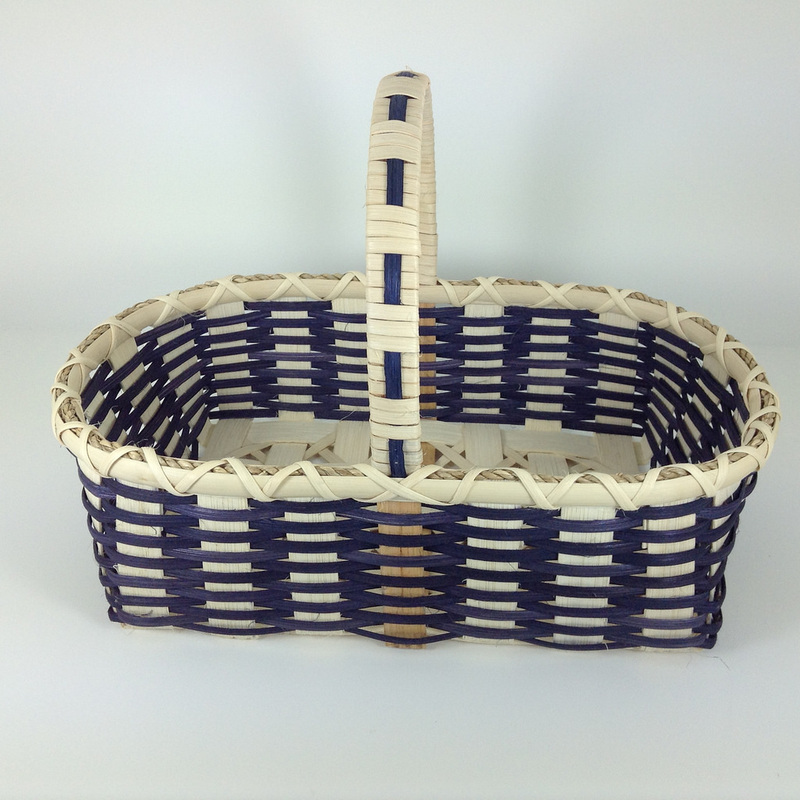 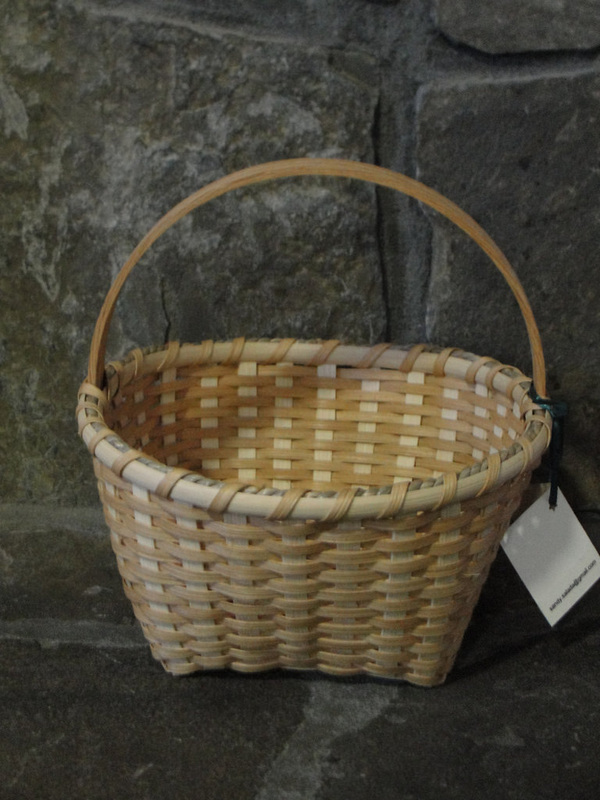 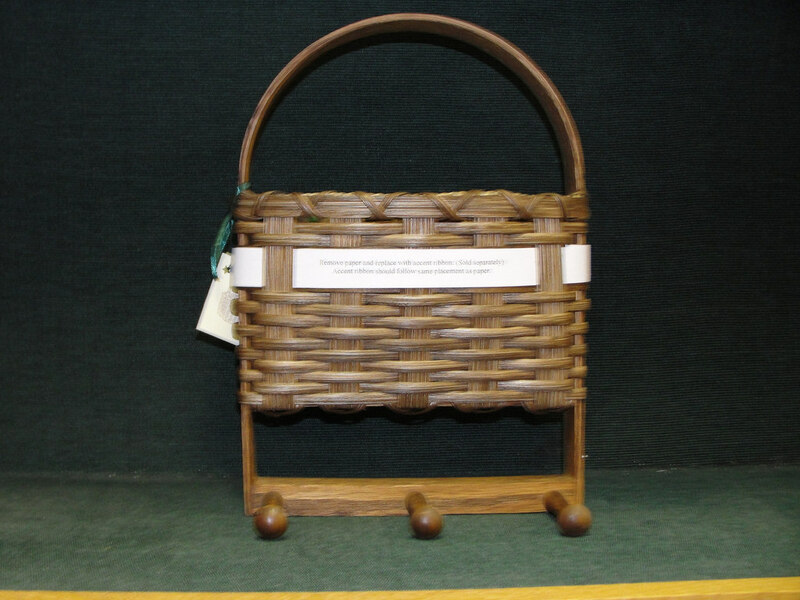 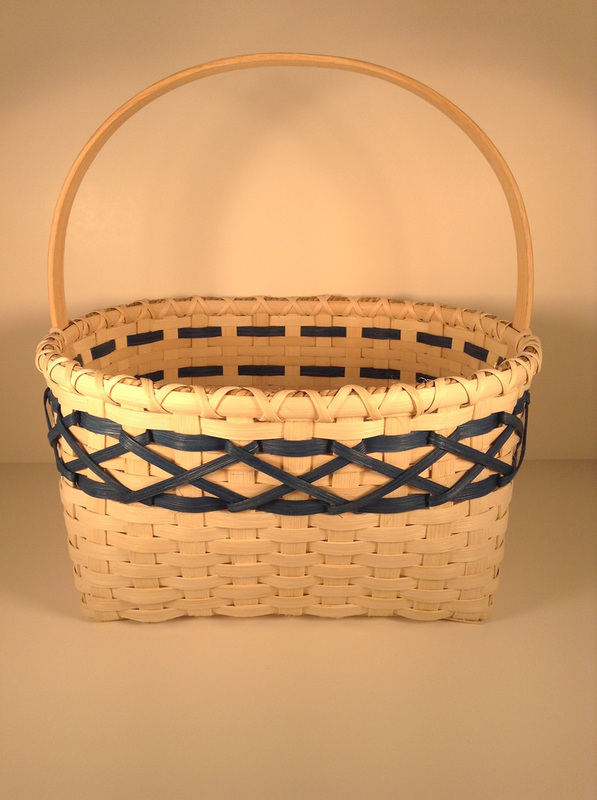 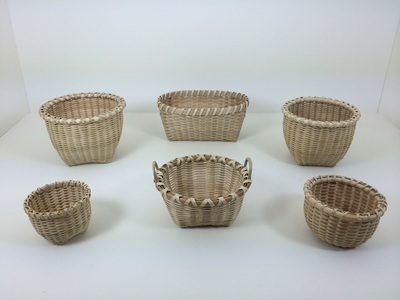 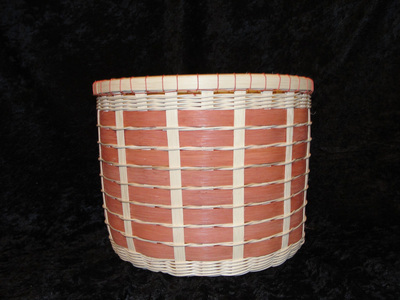 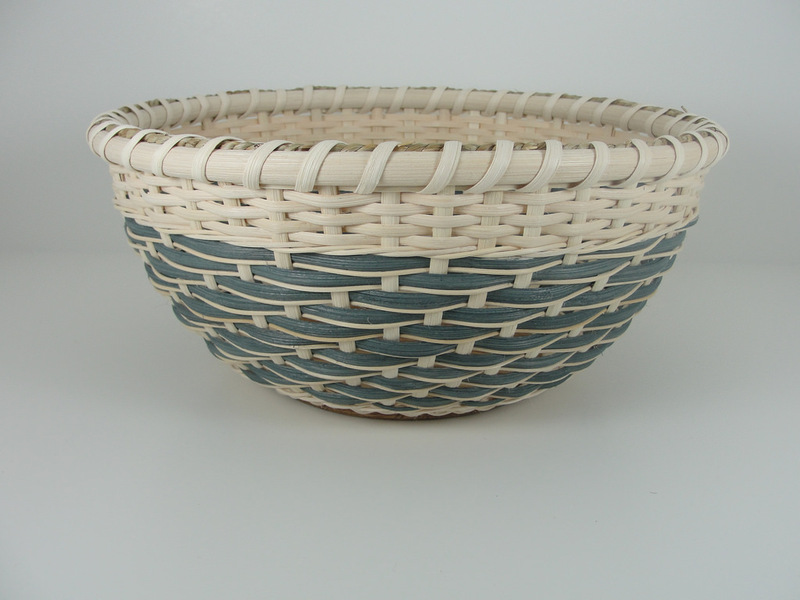 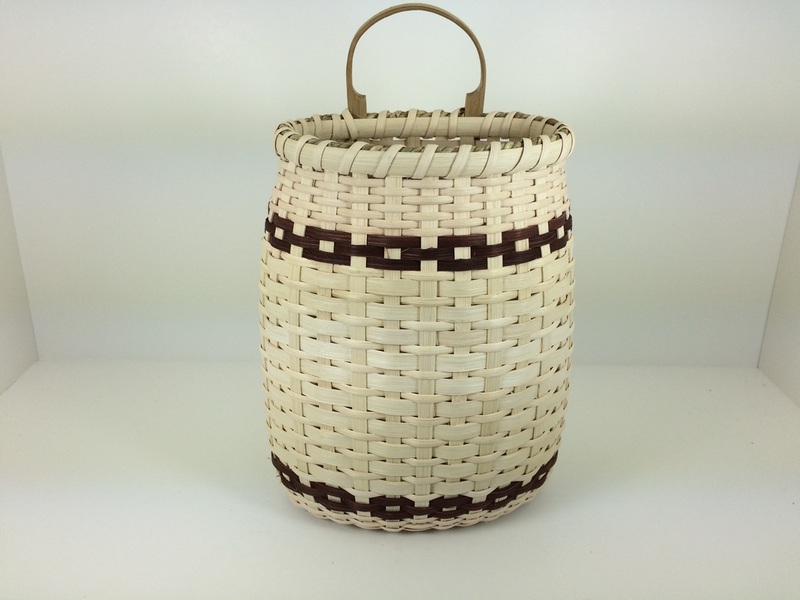 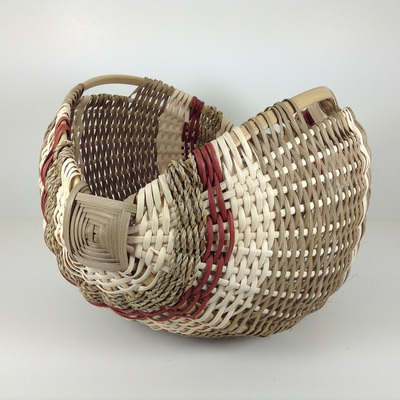 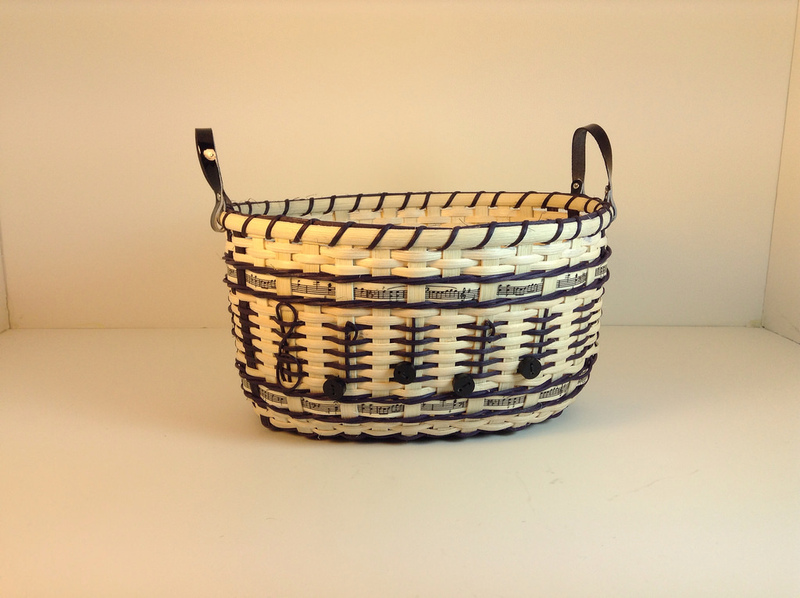 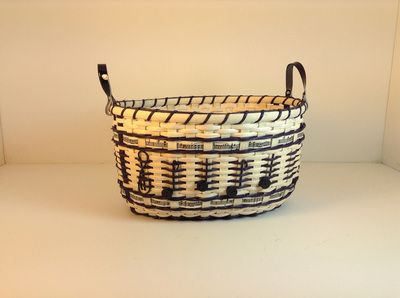 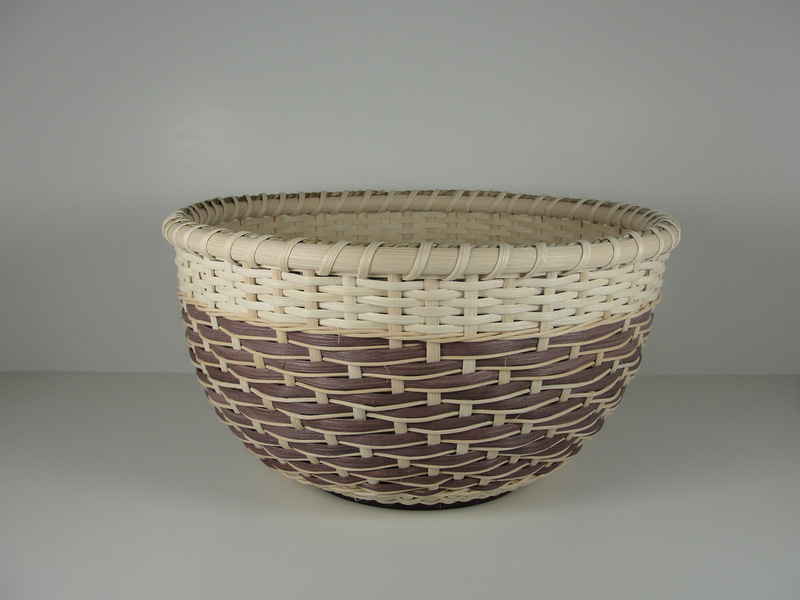 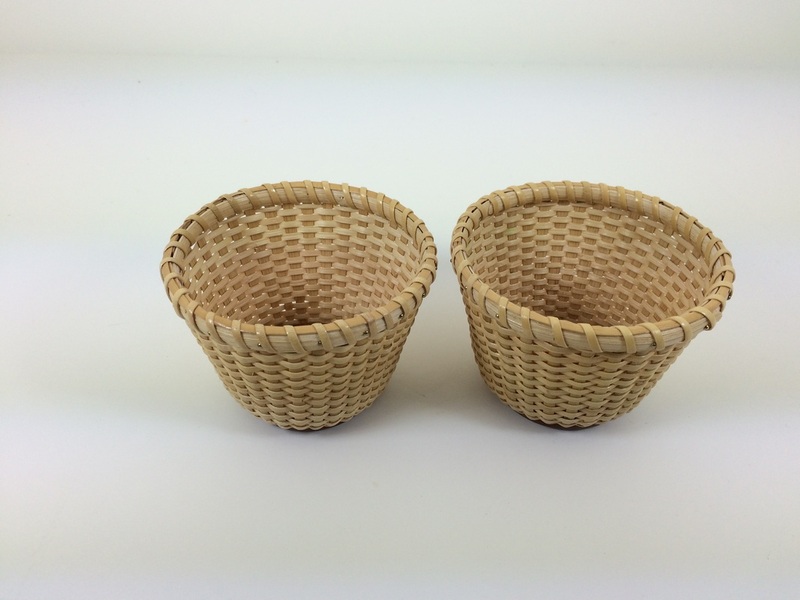 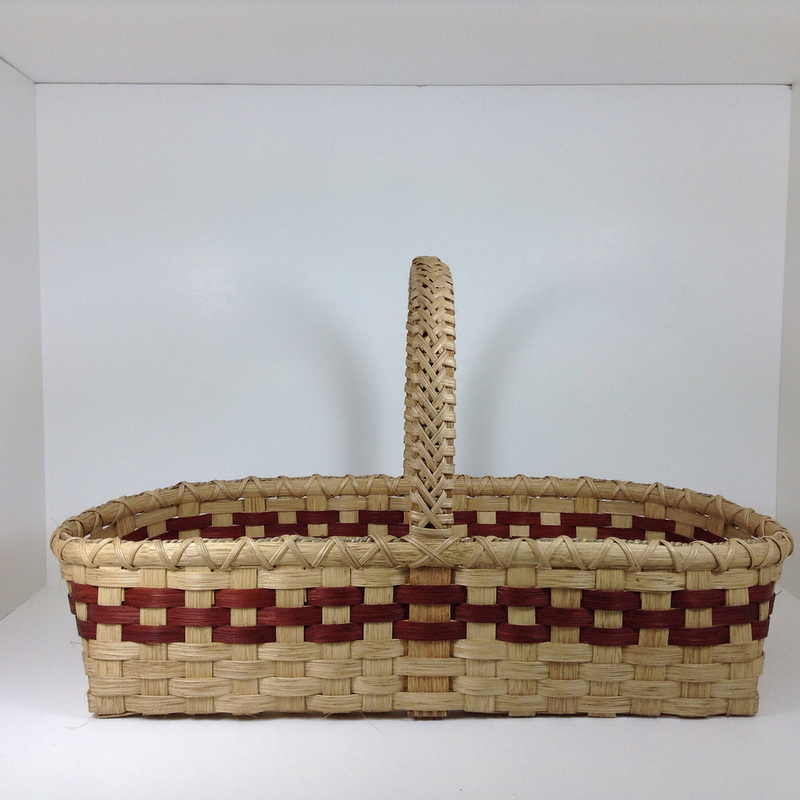 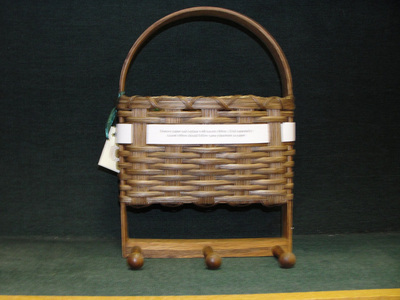 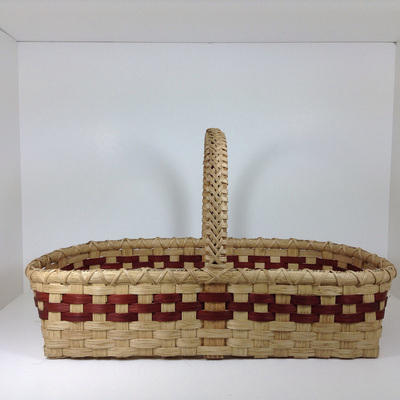 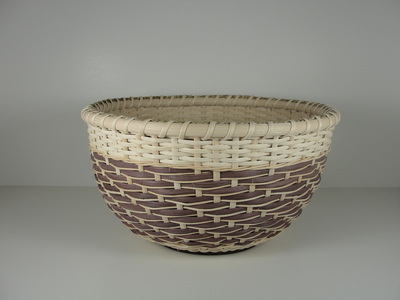 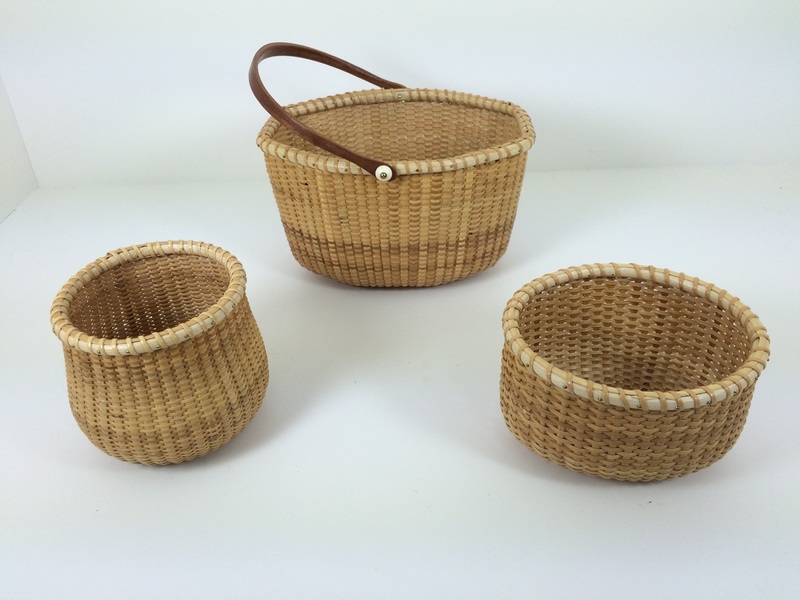 All of my baskets are made from superior quality reed, hand dyed or stained, with the exception of my new line of Nantucket and Ash baskets which are made from hard woods, cane and reed. 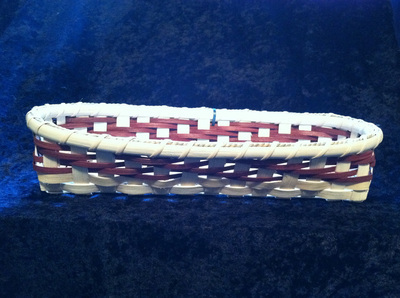 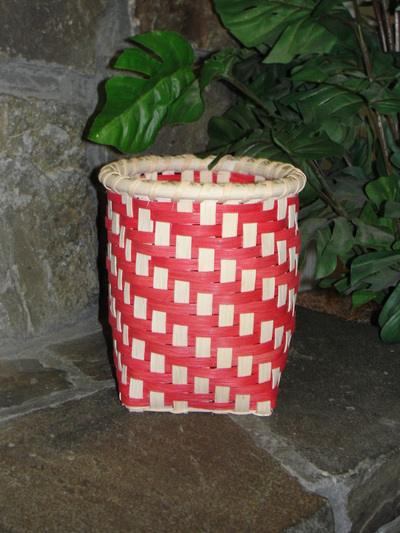 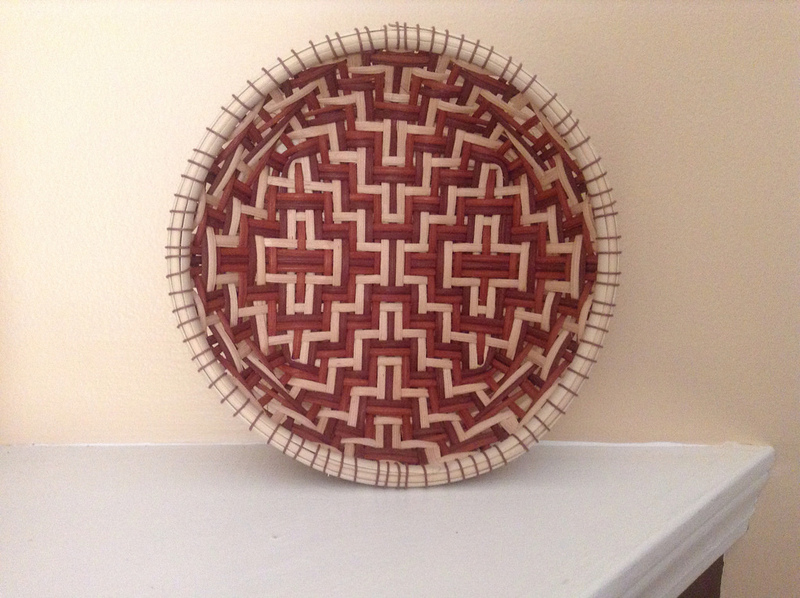 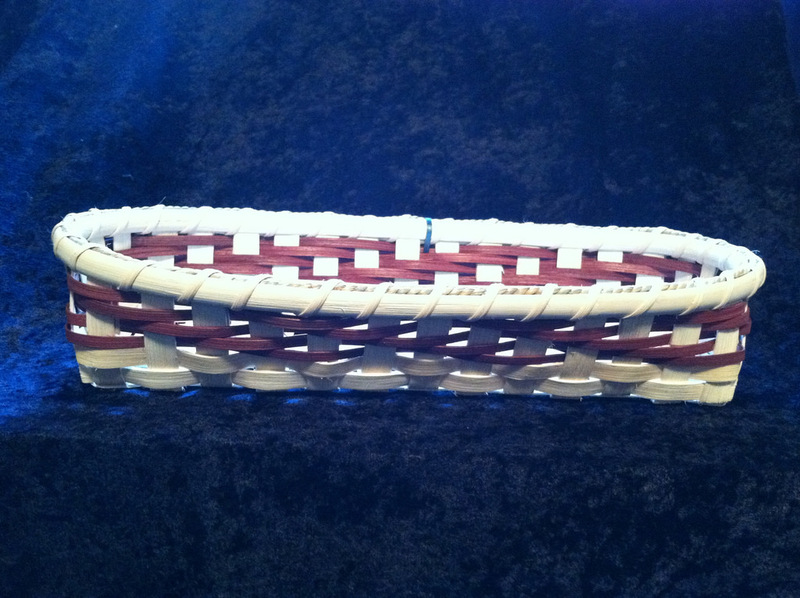 I enjoy designing and making one of a kind baskets for that special person, place, or need. 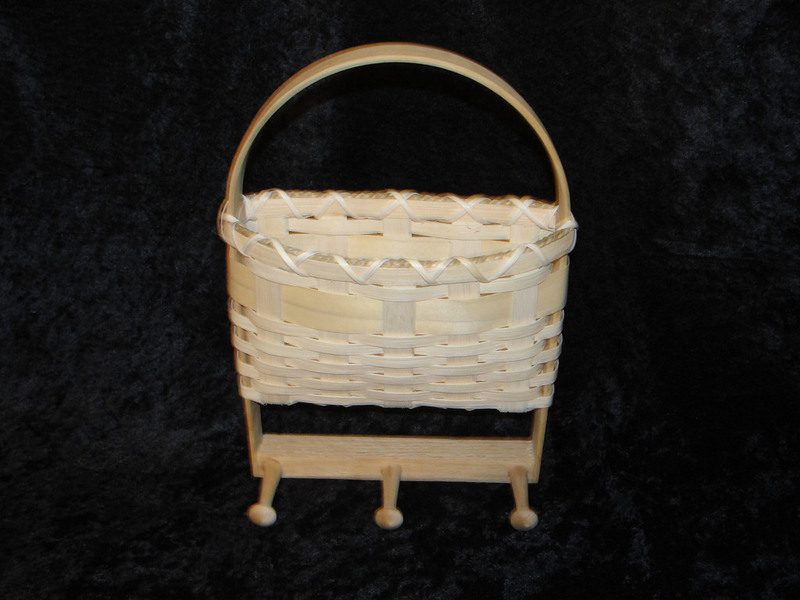 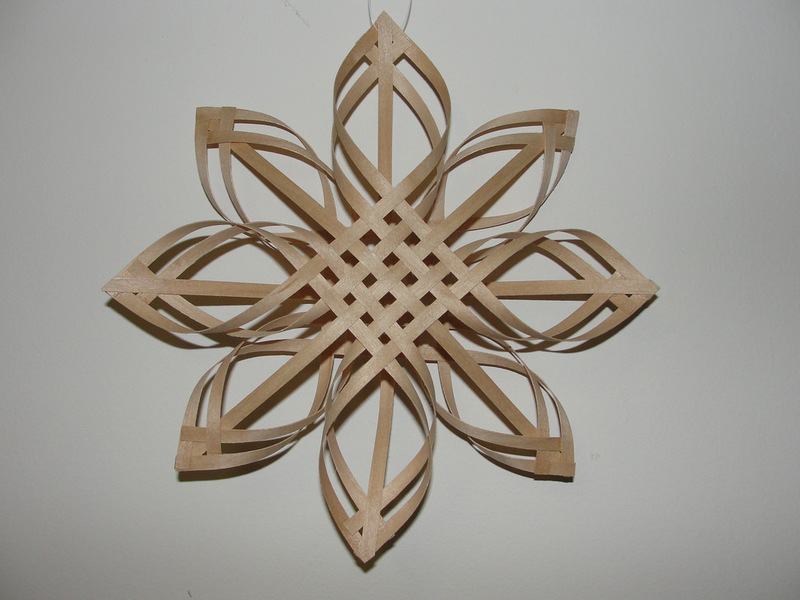 Please contact me if you wish to place a custom order.